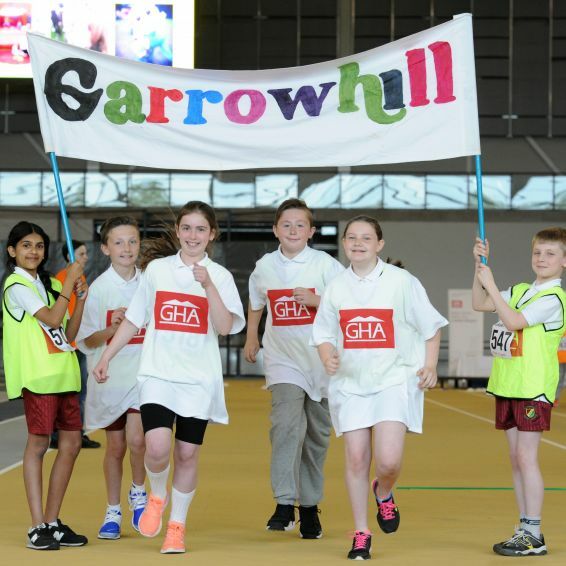 Keep up to date with all of the latest news from GHA and in your community. 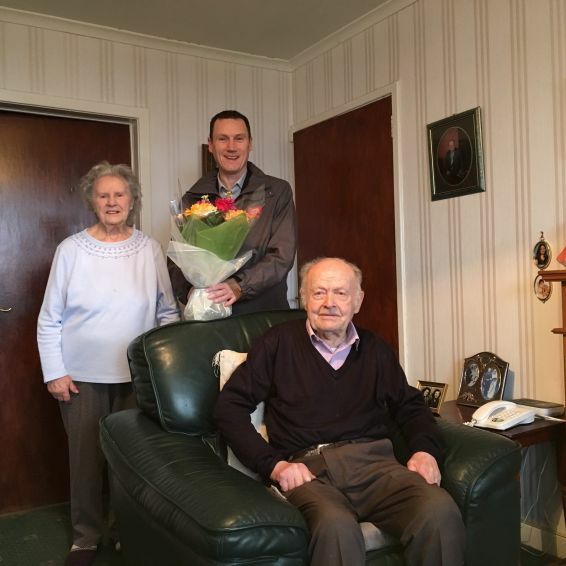 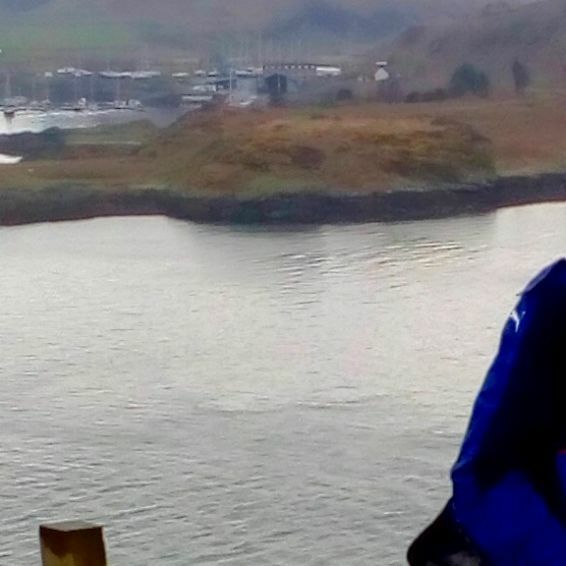 A GHA couple marked a major milestone recently by celebrating 70 years of marriage. 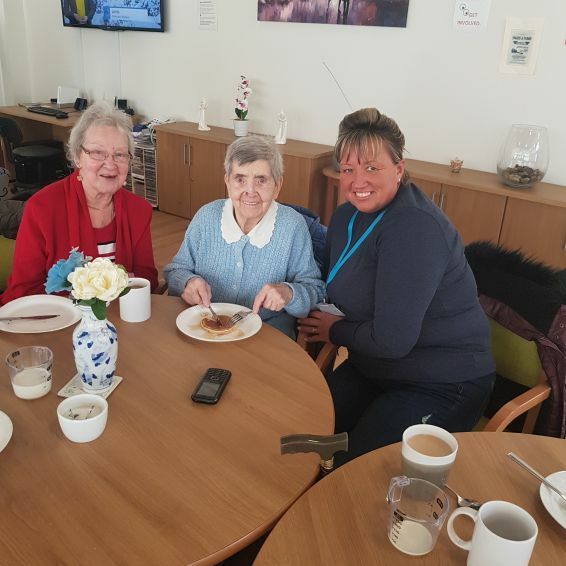 The Spring issue of Livingwell News - our newsletter for tenants 55 and over in our communities - is out now. 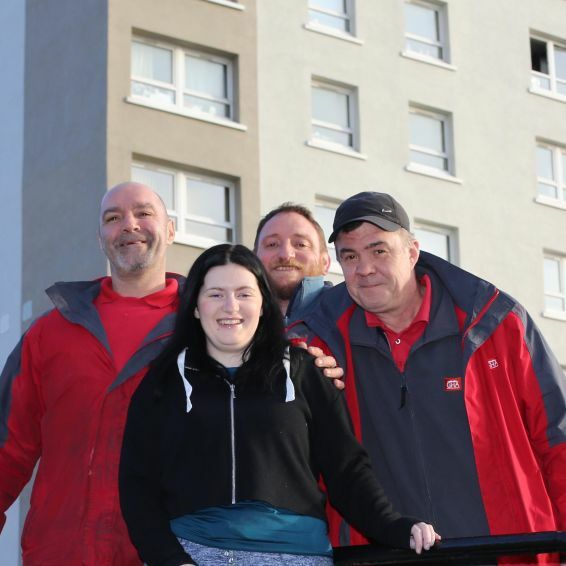 The March 2019 issue of the Key – the magazine for GHA tenants – is out shortly. 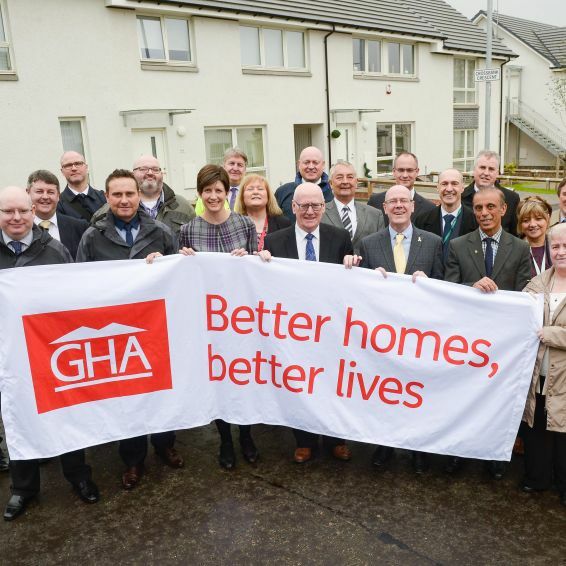 New GHA homes are changing tenants’ lives – and transforming communities at the same time. 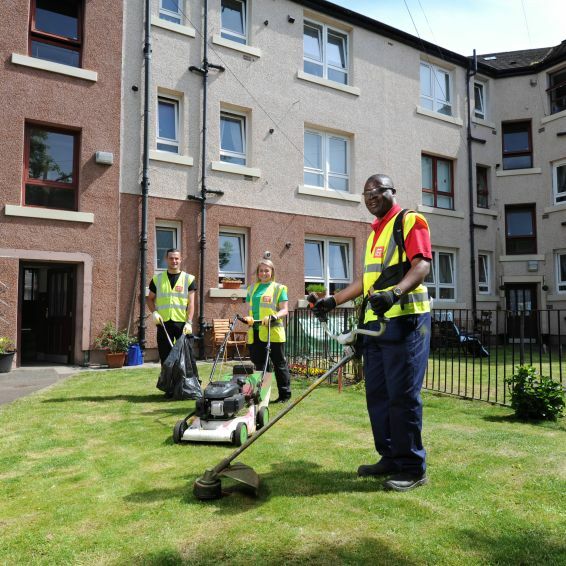 Would you like to help improve social landlord services in Scotland? 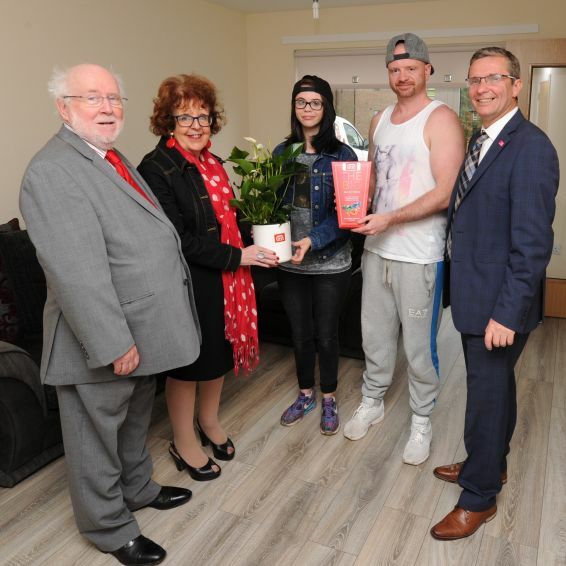 Regeneration giant ENGIE has handed over new homes and festive hampers for GHA's newest customers in Cathay Street, Milton. 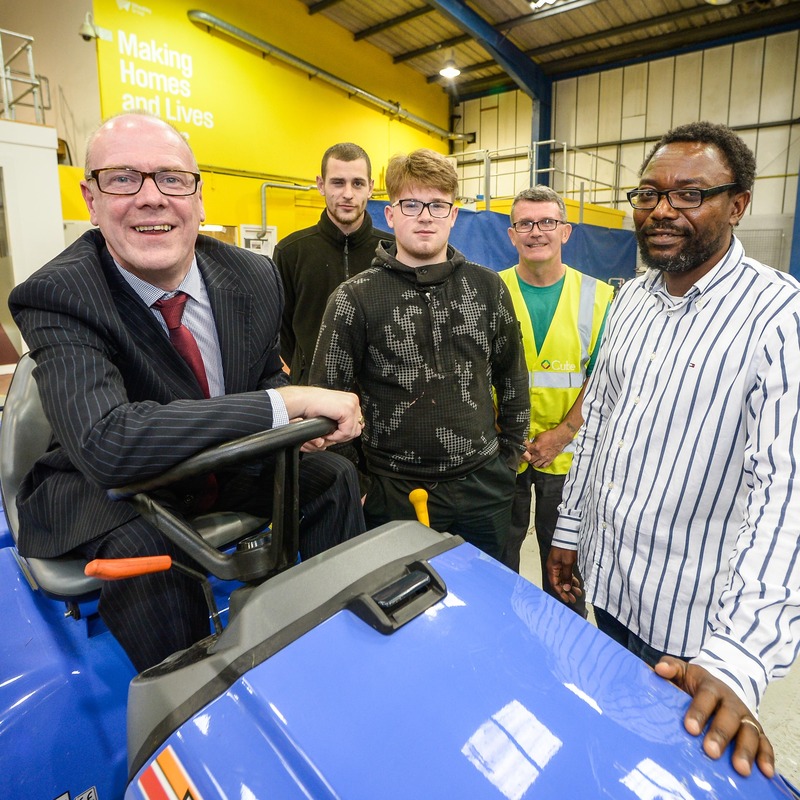 A pioneering project helping long-term unemployed into work has delivered more than £8 million of social value to Scotland’s largest city. 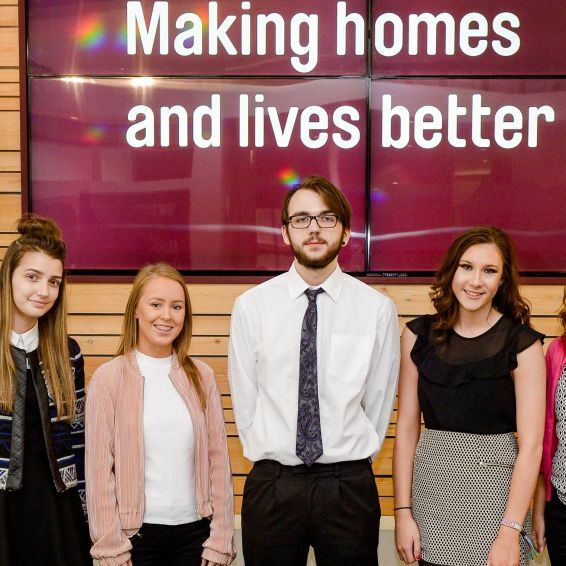 The search is on for modern apprentices to join Scotland’s leading housing, care and property-management organisation. 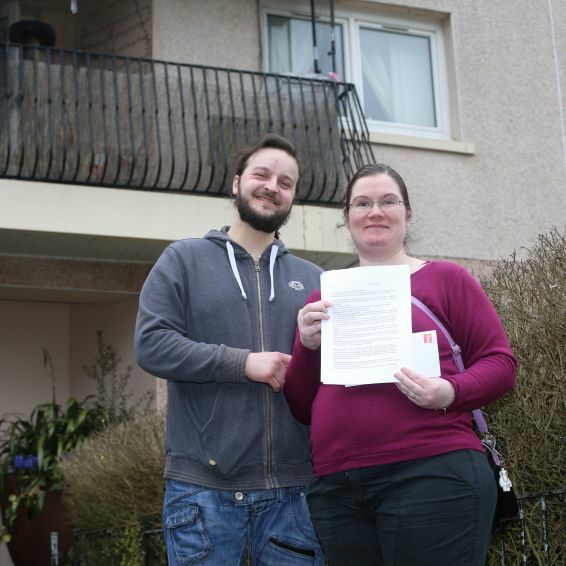 Lots of tenants got involved – and had fun in the process – during our month of engagement. 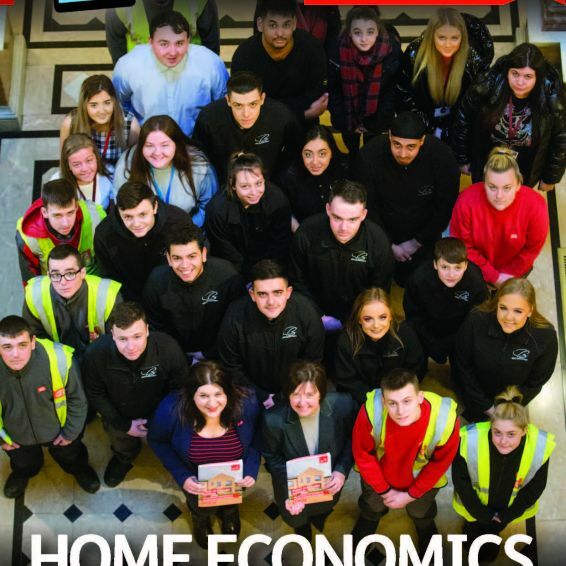 The December issue of the Key is out now - have you checked it out? 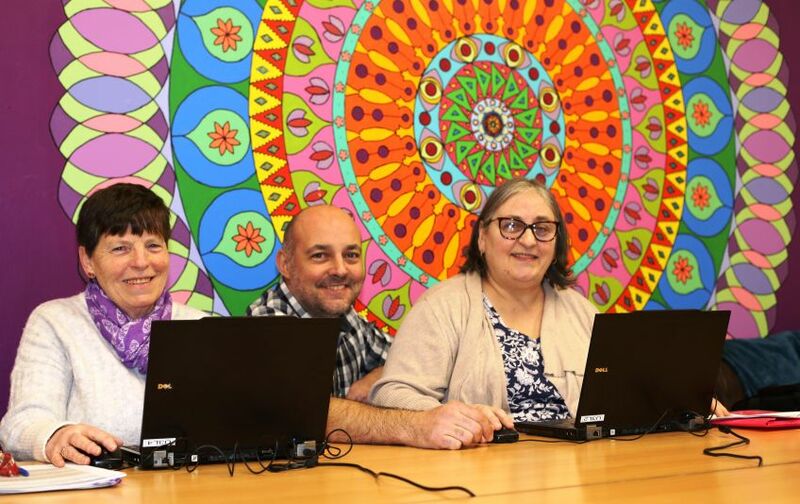 IF you want to improve your skills and help other people, volunteering with the Citizens’ Advice Bureau (CAB) could be for you. 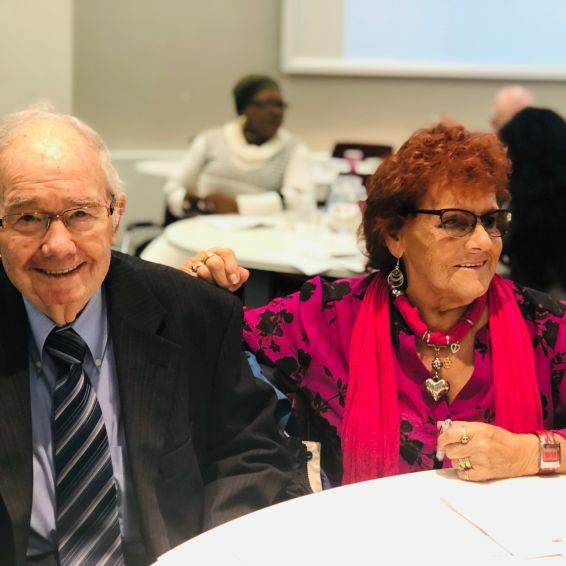 A “Meet the Neighbours” event has given older tenants who have moved into new-build homes the chance to get together, make new friends and lay the foundations of a flourishing community. 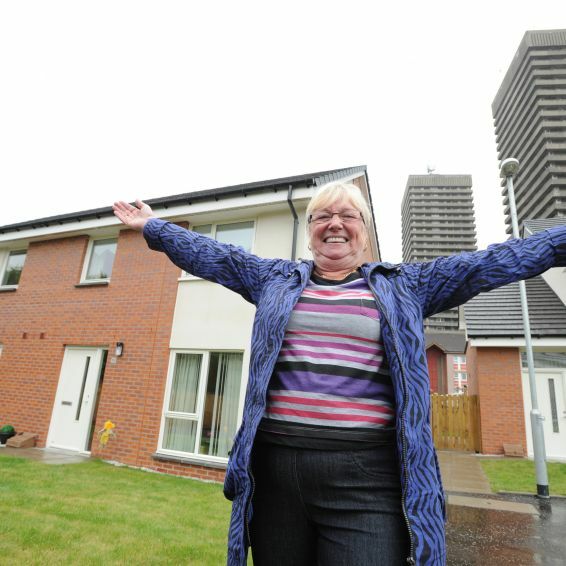 Homes for mid-market rent in a new development in the East End of Glasgow were all snapped up in record time. 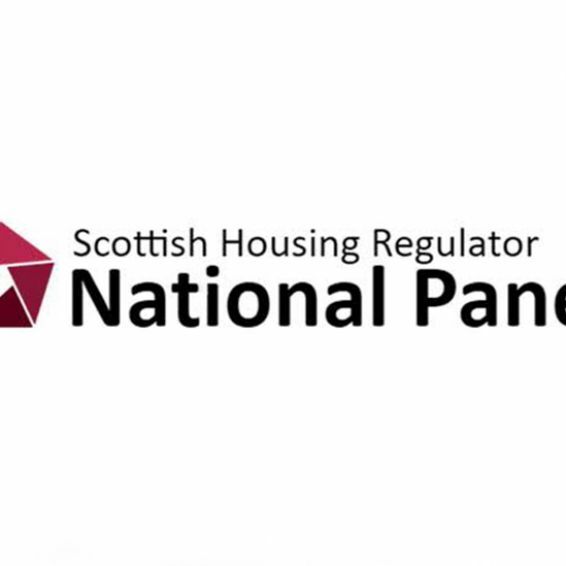 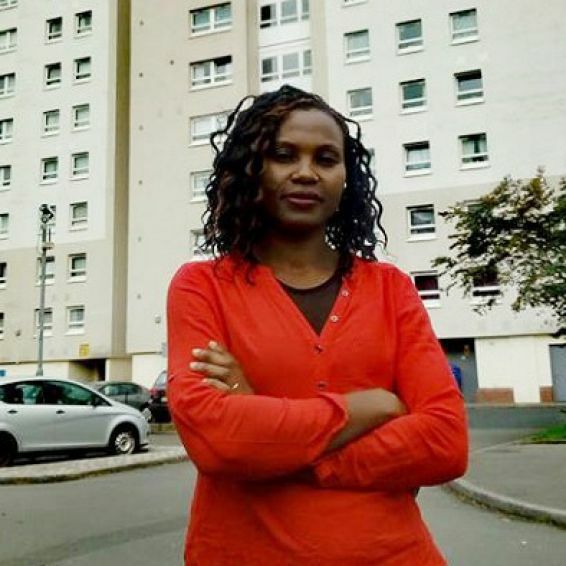 Our latest meeting of the African Housing Forum takes place on Wednesday, 12 September in Wheatley Academy in Glasgow city centre from 5-7pm. 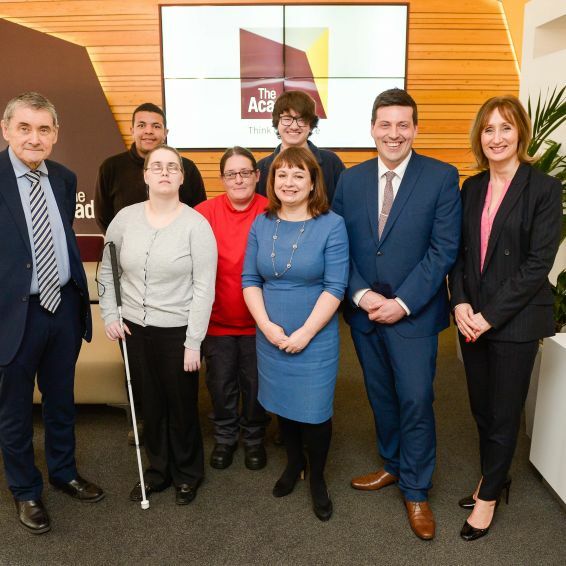 Scotland’s Housing and Communities Minister Kevin Stewart came face to face in Glasgow with unemployed people being supported to get 'work ready'. 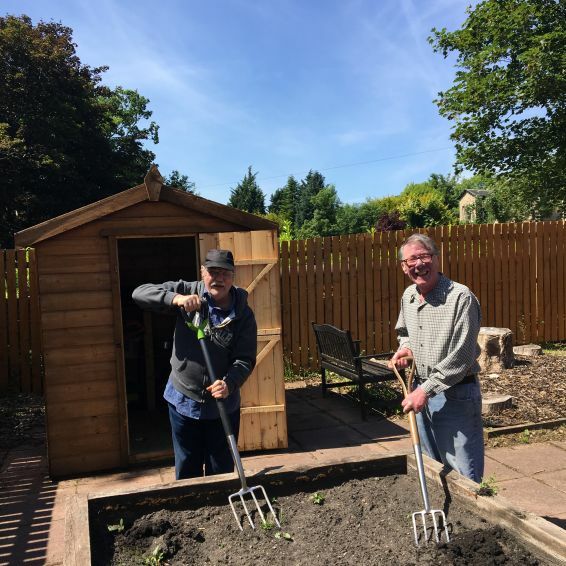 Older tenants are showing why Glasgow really is the 'Dear Green Place' to mark the 30th anniversary of the Glasgow Garden Festival. 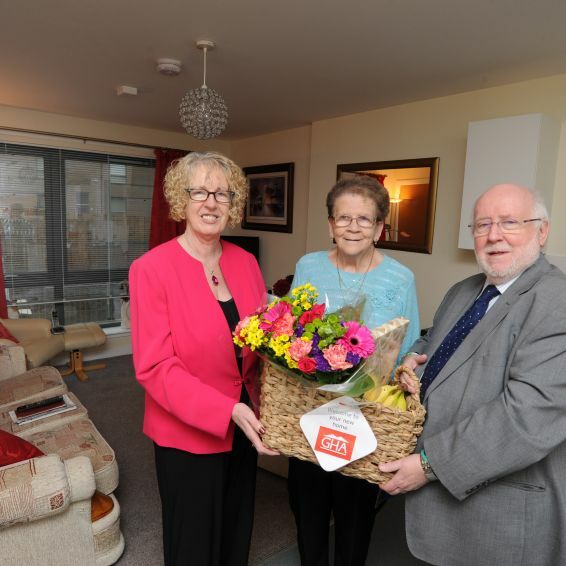 GHA tenants in the south got a preview of new facilities to help older people live more independently. 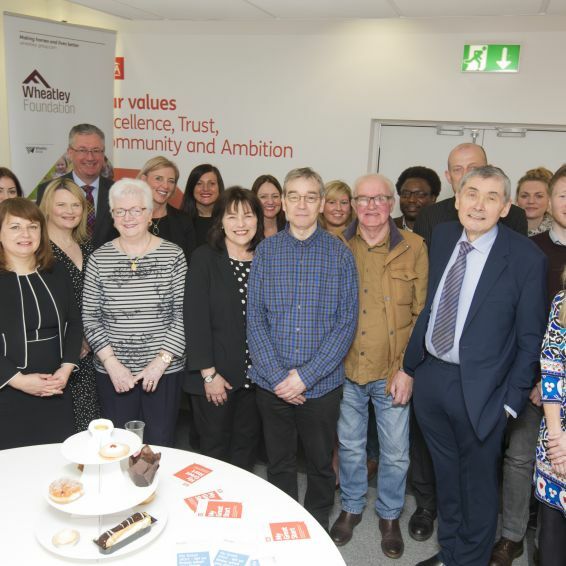 Scotland’s largest social landlord is looking for a tenant to play a key role in shaping the future of homes and services in Glasgow’s communities. 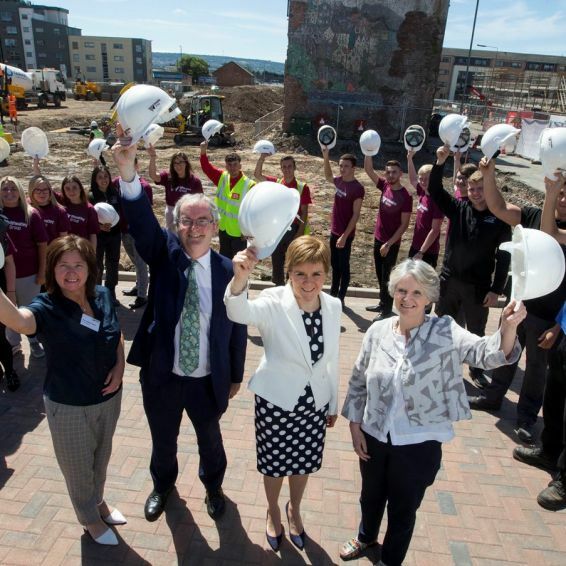 Wheatley Group has unveiled £185 million of new funding from the European Investment Bank (EIB) to help build and improve thousands of affordable homes across Scotland. 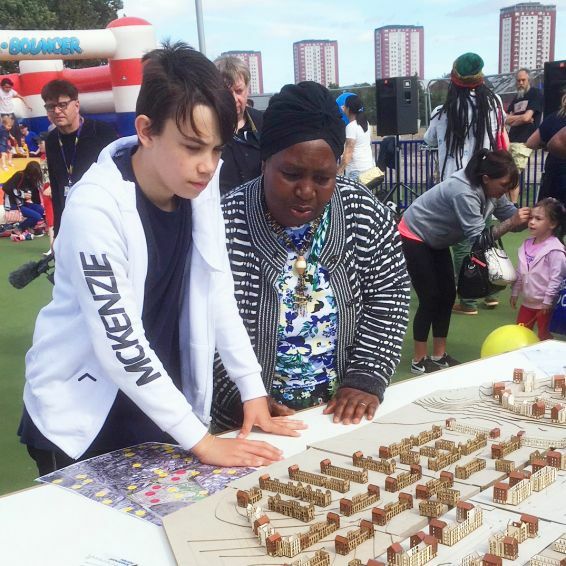 TENANTS in Sighthill got together for a barbeque to celebrate the opening of a new play park – and give their views on future plans for the area. 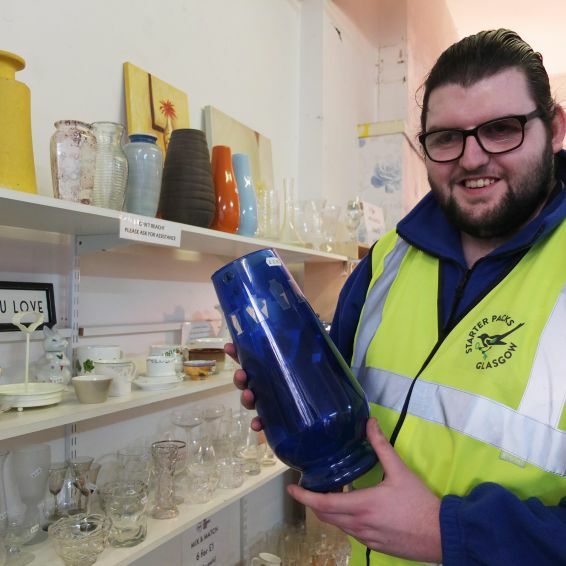 A TENANT in the south is helping make his community cleaner and greener. 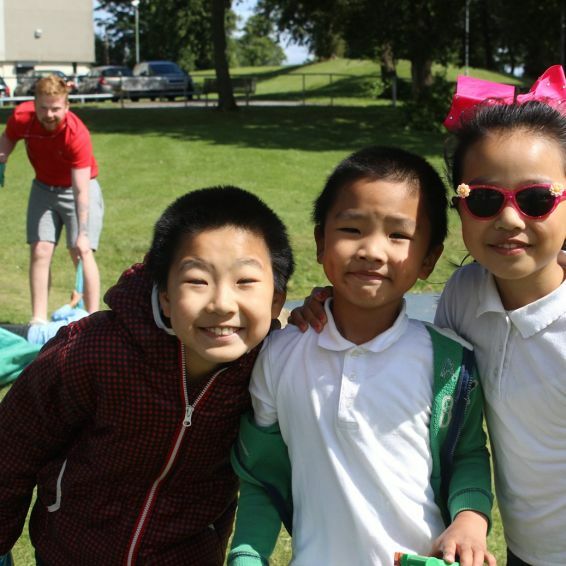 Families from GHA’s Kingsway flats organised a picnic celebration for the community to celebrate Eid. 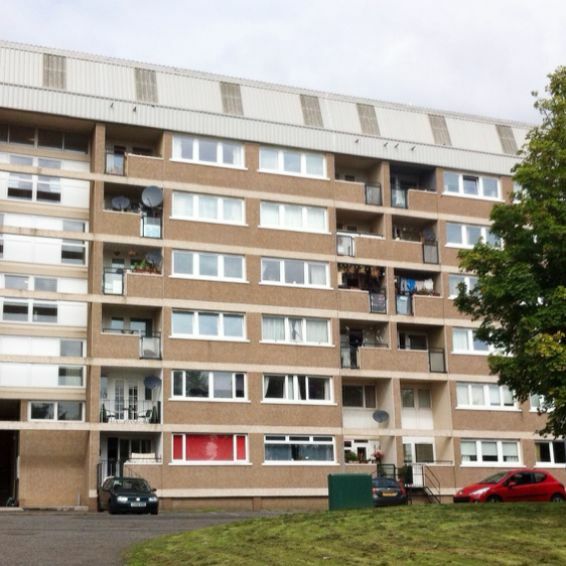 GHA’s housing office at Munro Place in Anniesland is moving to 20 Dykebar Avenue, Knightswood, G13 3HF. 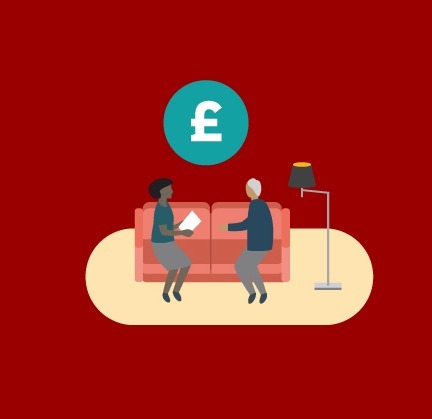 The UK Government is making important changes to the benefits system – and we can help you work your way through them. 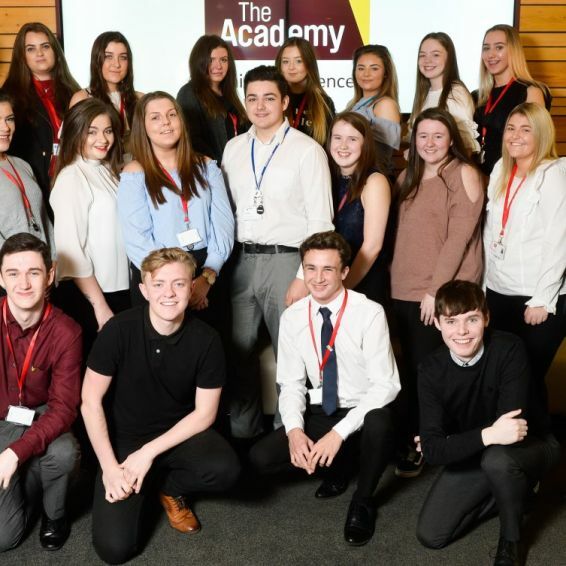 Young people from some of Scotland’s most disadvantaged communities are being offered life-changing support to help them go to university or college. 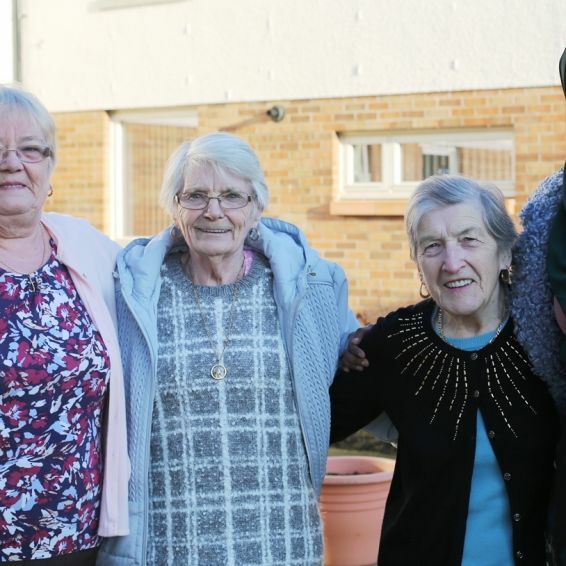 A community in the north east of Glasgow has been rated the first five-star GHA neighbourhood in the city. 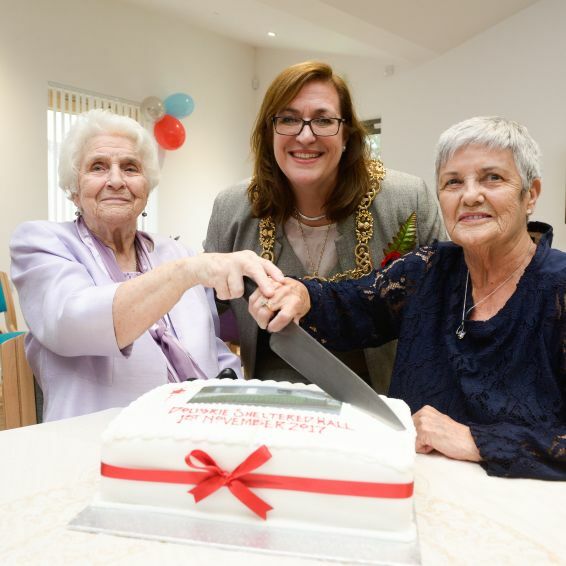 The June 2018 issue of the Key – the magazine for GHA tenants – is out now. 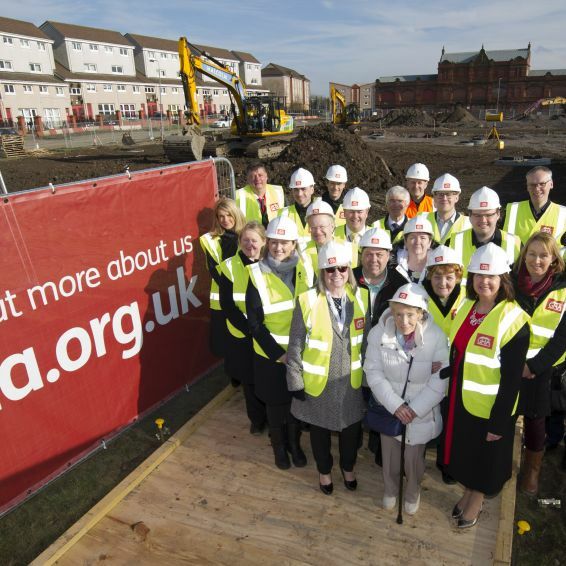 Work has started on 134 new homes which will transform the heart of a Glasgow community. 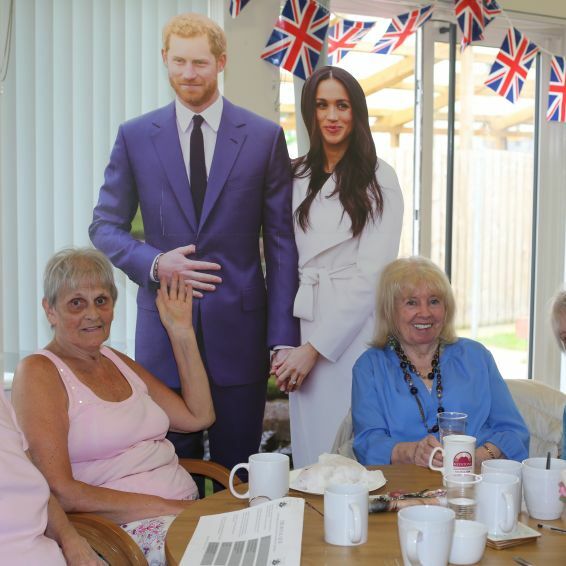 Our older tenants are going wild for Harry and Meghan as their wedding day gets closer. 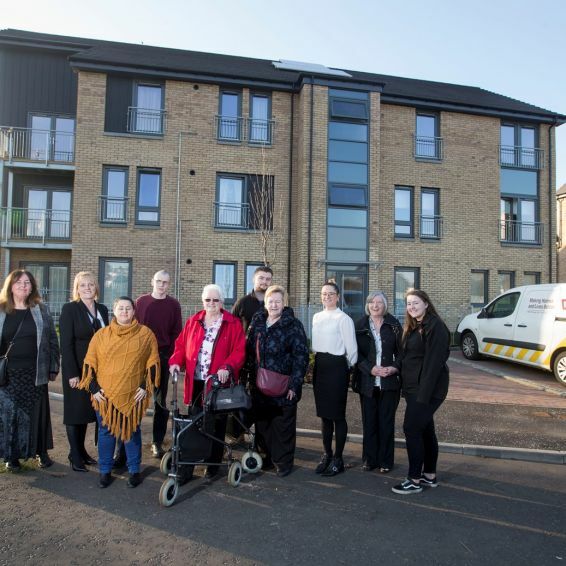 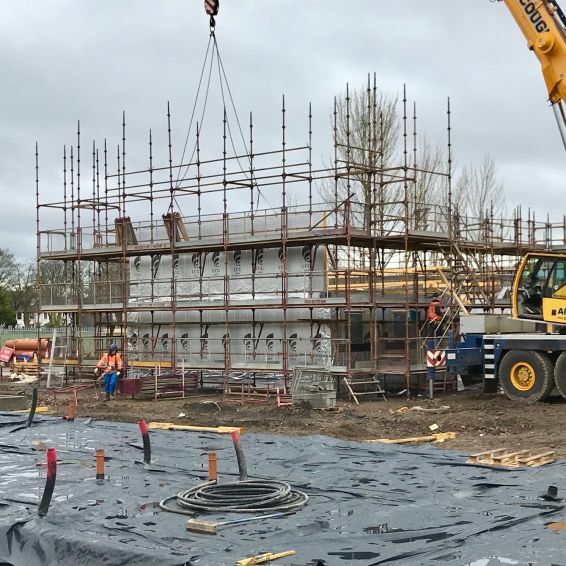 The first of 51 new social houses have arrived on site in Glasgow’s south side as a new development being delivered by CCG (Scotland) Ltd on behalf of Glasgow Housing Association (GHA) progresses. 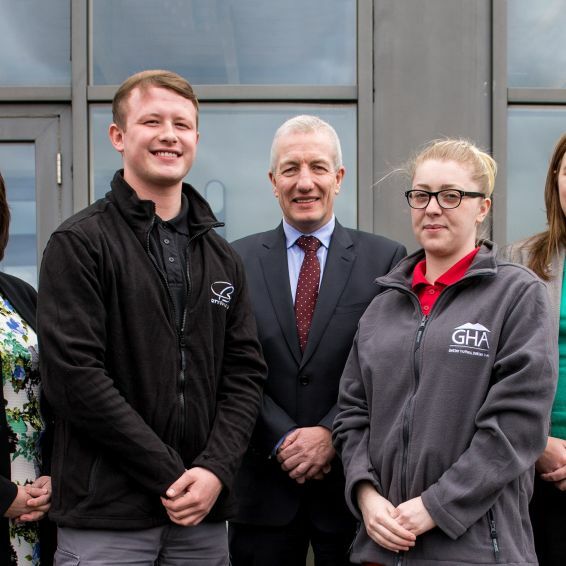 Wheatley Group is on target to create 2500 new jobs, apprenticeships and training opportunities by 2020 for people in some of Scotland’s most disadvantaged communities. 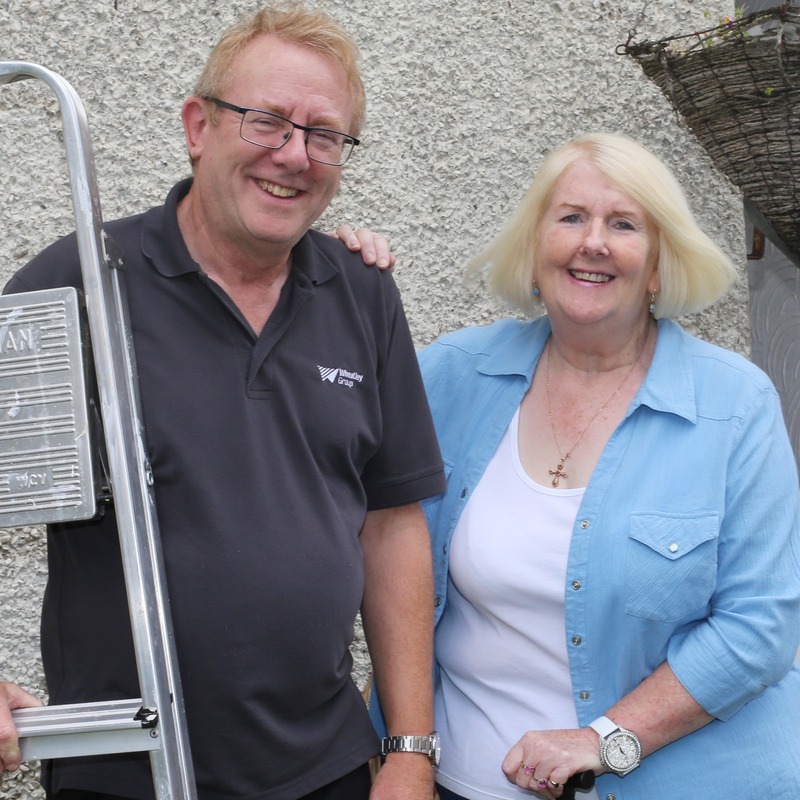 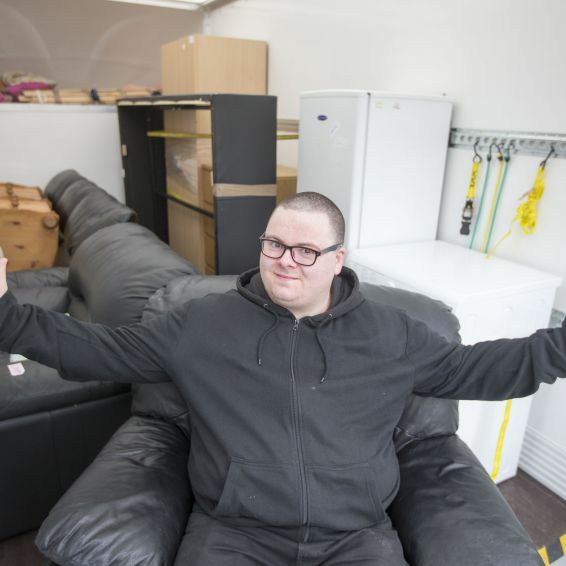 A pioneering service run by Wheatley Group to support new tenants make the most of their new home has helped more than 1500 people in the past year. 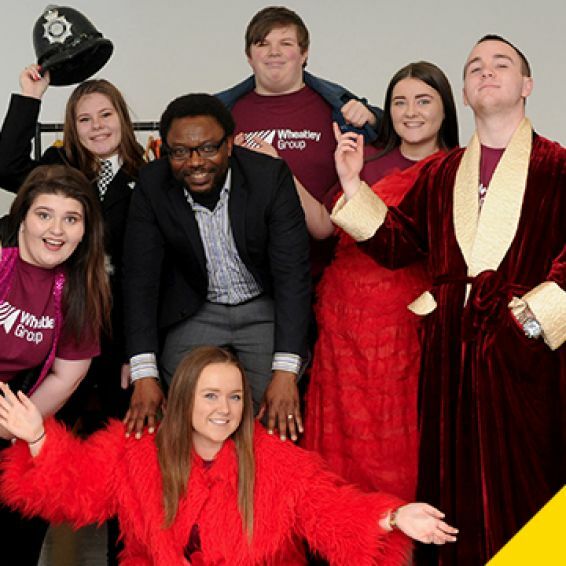 If you're looking to offer support to a young person in Glasgow, then here’s your chance. 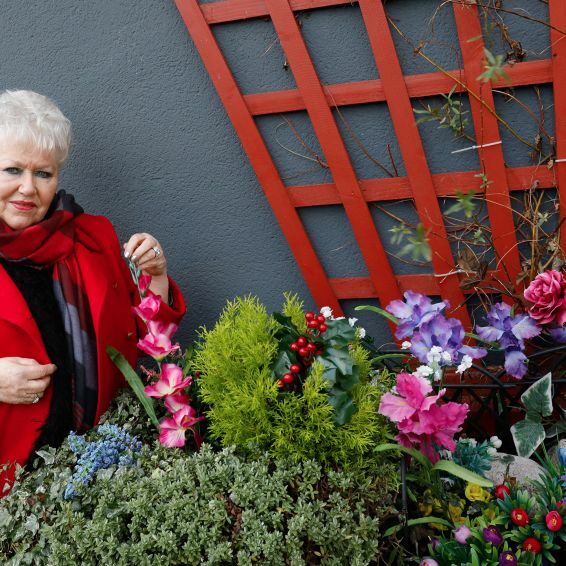 Our new magazine for older customers is out now. 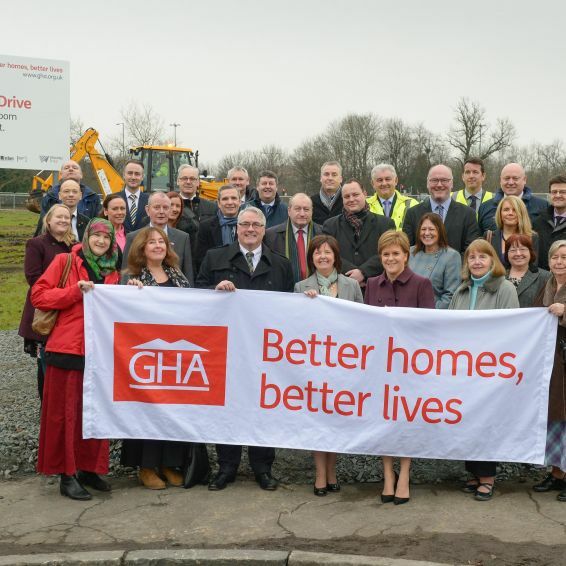 Better homes, better lives, better keep it tight at the back and hit them on the break lads, yeah? 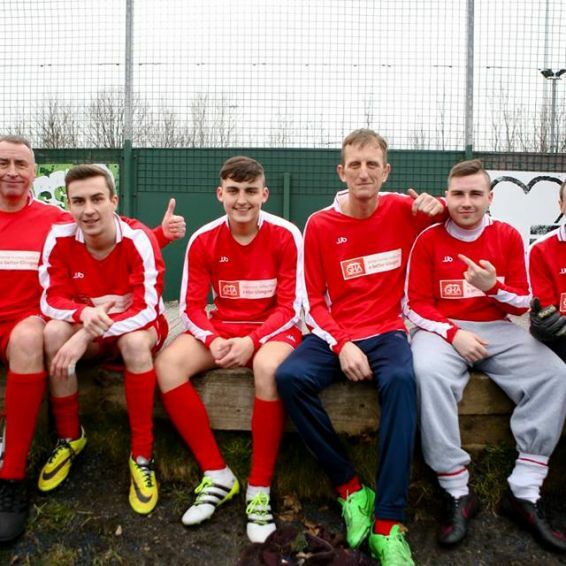 A TEAM of GHA footballers has been winning friends and building bridges on and off the park. 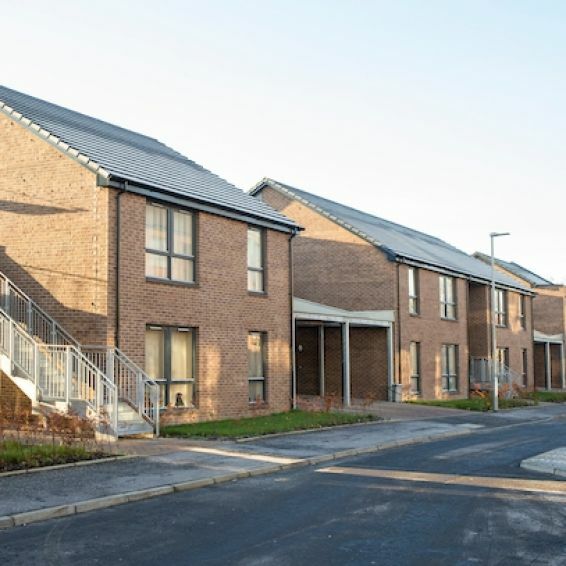 Residents in a development of 130 new affordable homes in Castlemilk told Scotland’s Housing Minister today how their new houses had changed their lives. 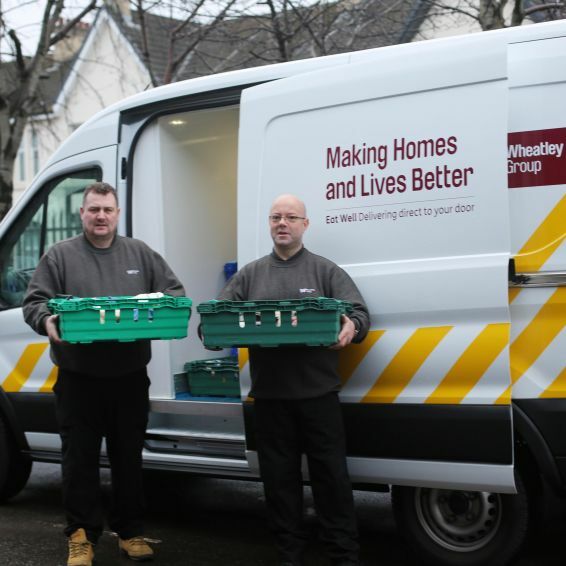 A tenant, 56, from the south side of Glasgow, talks about the support he got from Eat Well, a Wheatley Group service which helps people in food poverty. 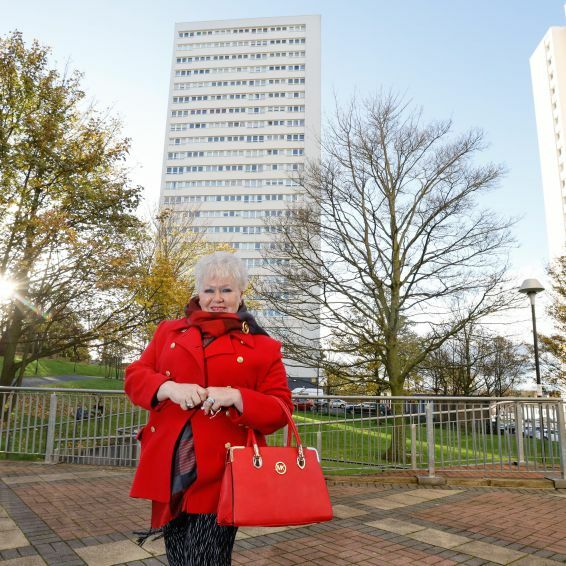 The March 2018 issue of the Key – the magazine for GHA tenants – is out now. 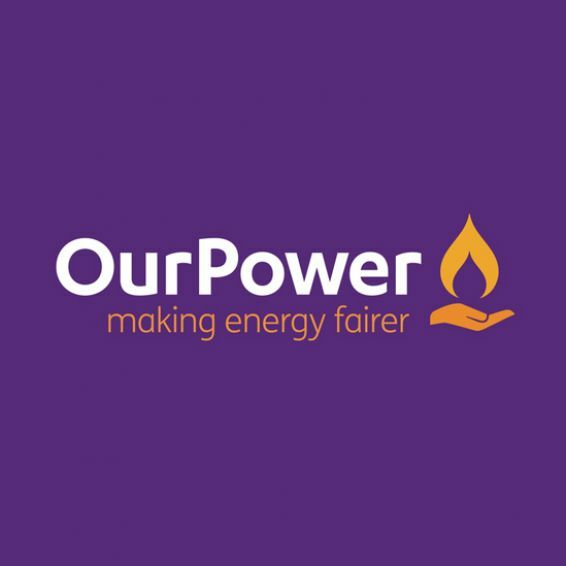 Due to the major disruption caused by the bad weather our offices will be closed today (Friday). 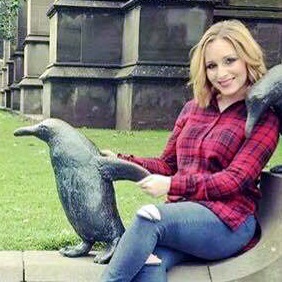 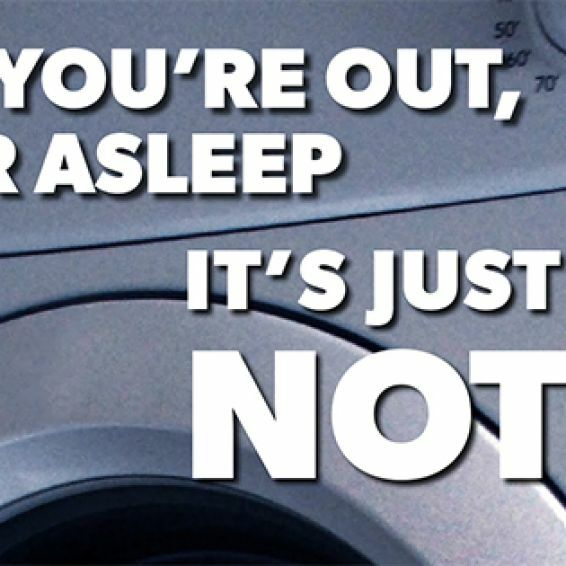 We’re very sorry for any inconvenience. 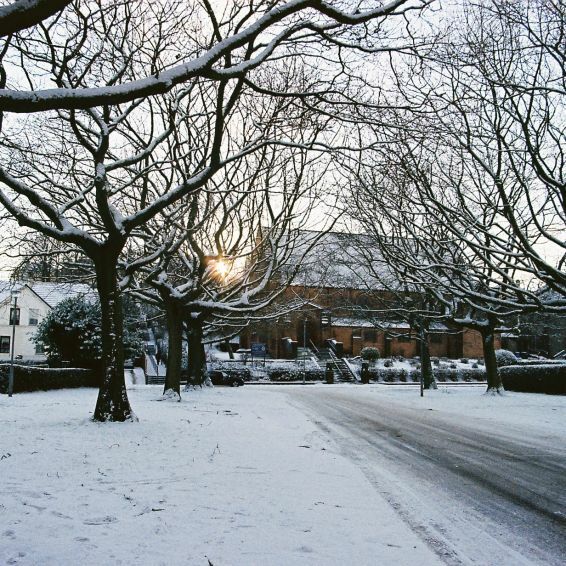 Due to the bad weather our offices will not be open today. 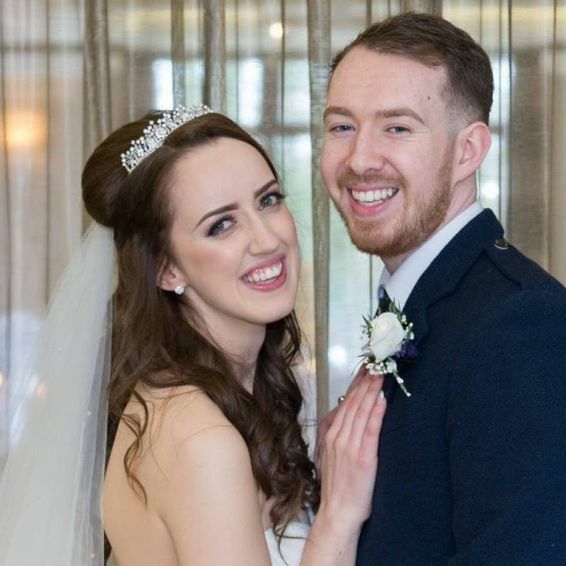 A young couple gained more than a job when they fell in love and got married after meeting on a Modern Apprenticeship programme. 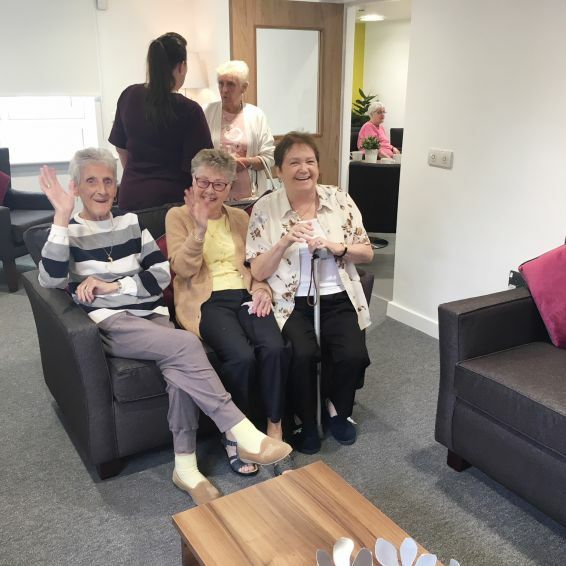 GHA tenants in the south side of Glasgow are enjoying a brand new community room right on their doorstep. 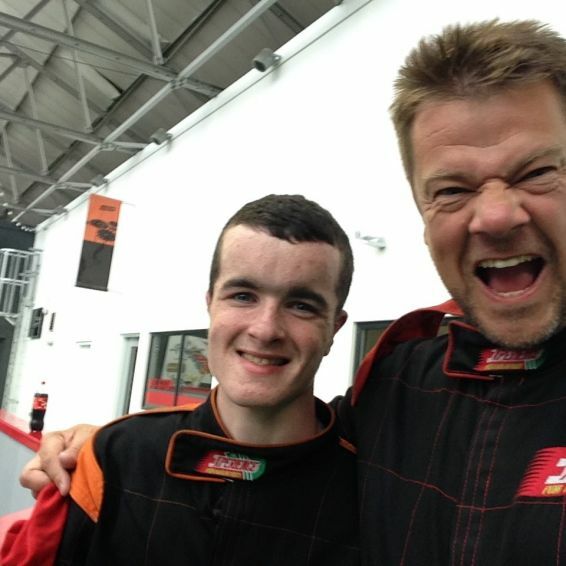 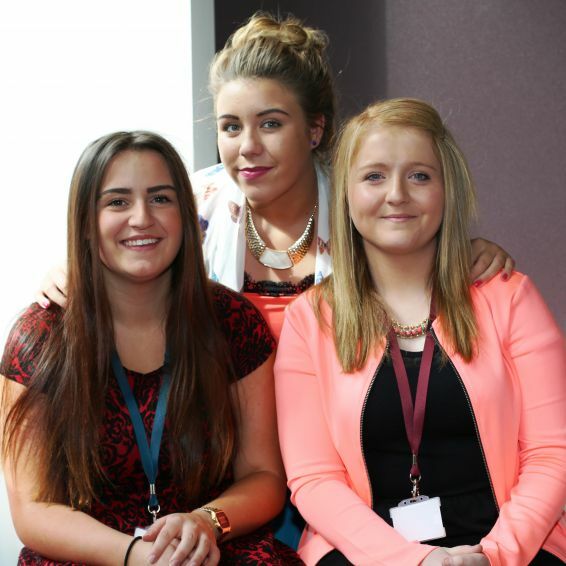 OUR Volunteer Plus partnership helped young people change their lives – and help others too. 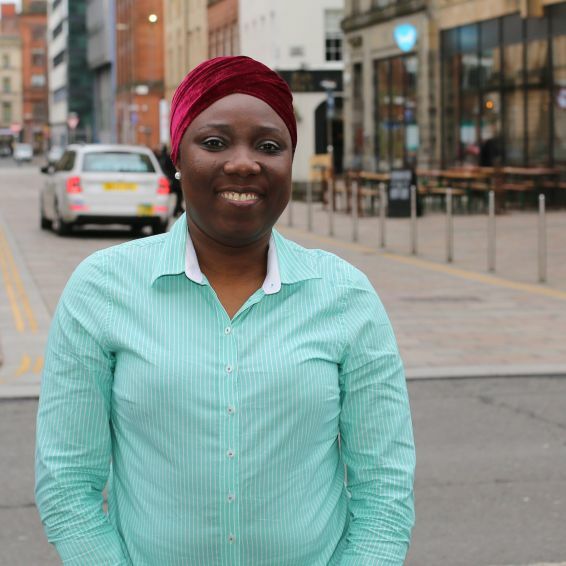 Are you struggling to afford a hot drink or a bite to eat? 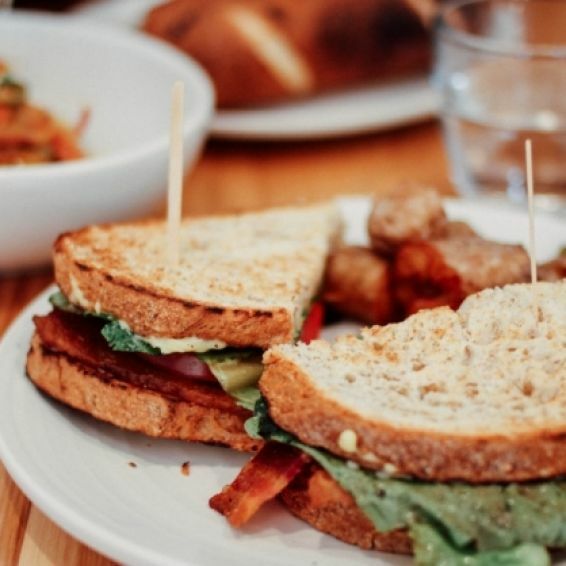 A café in Glasgow is offering a free cuppa and a sandwich. 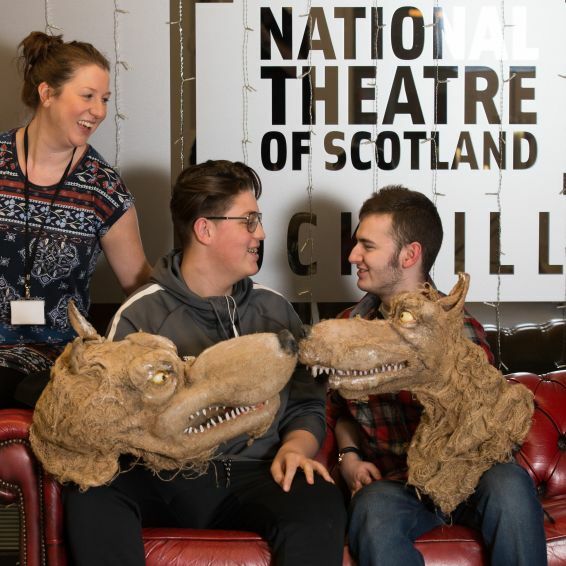 Budding theatre stars took centre stage as they got an exclusive behind the scenes peek at the inner workings of the National Theatre of Scotland. 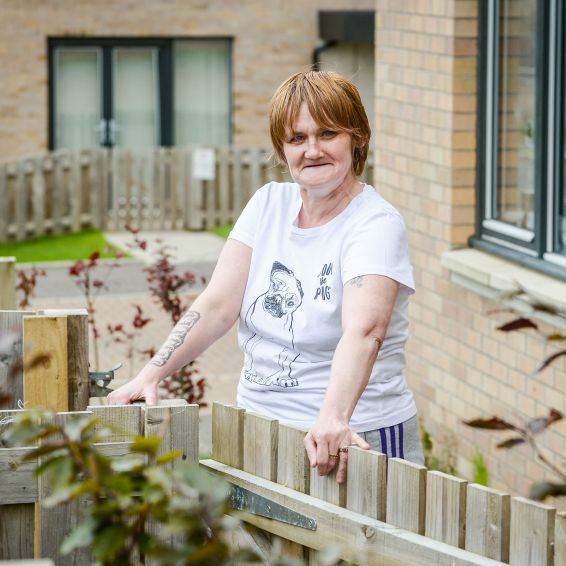 Tenants in the North East of Glasgow got closer to GHA staff over the summer. 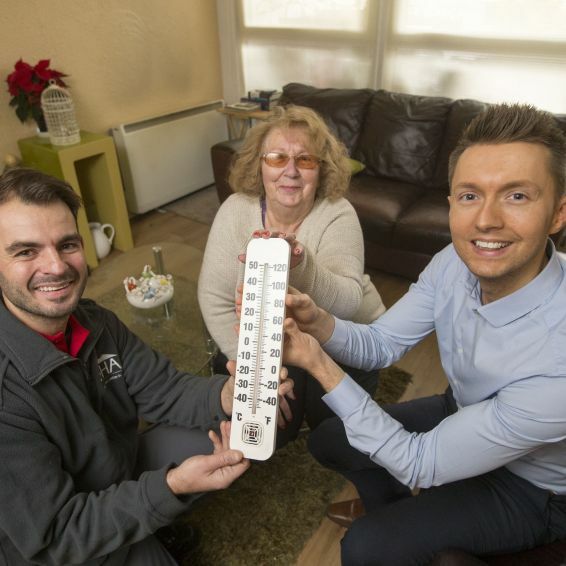 GHA is helping older tenants make sure their homes are ready for the winter weather. 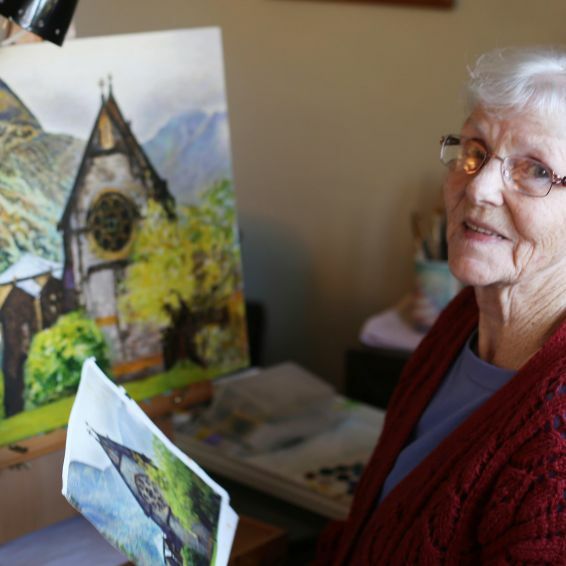 Virtuoso Dora MacDonald is a dab hand at painting, as these stunning pictures show. 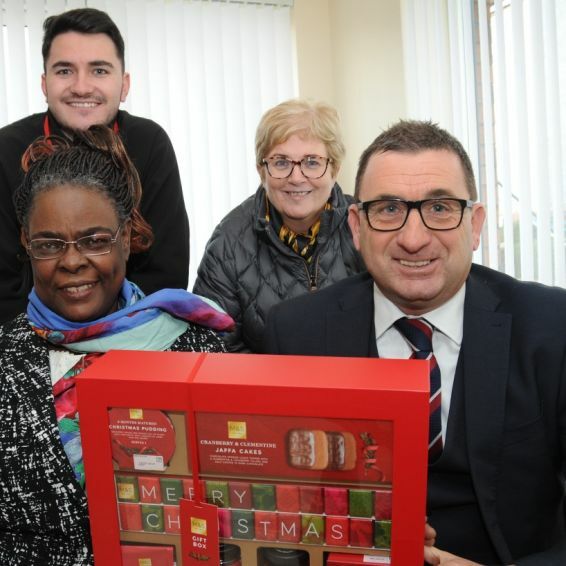 The December 2017 issue of the Key – the magazine for GHA tenants – is out now. 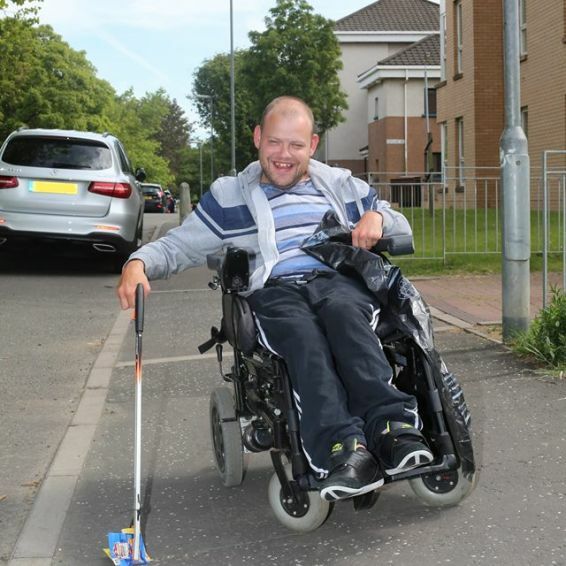 GHA tenant Fraser Moore, 23, from Balornock, on how volunteering helped him realise what he is capable of doing. 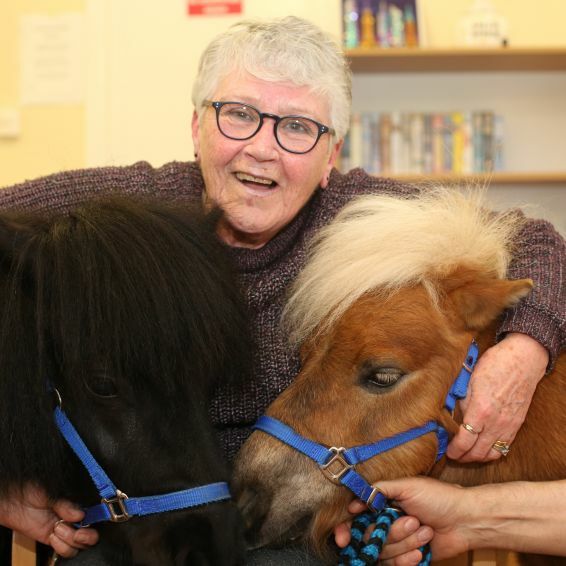 Two therapeutic Shetland ponies were a hit with tenants when they trotted in at GHA's sheltered service in Marfield Street. 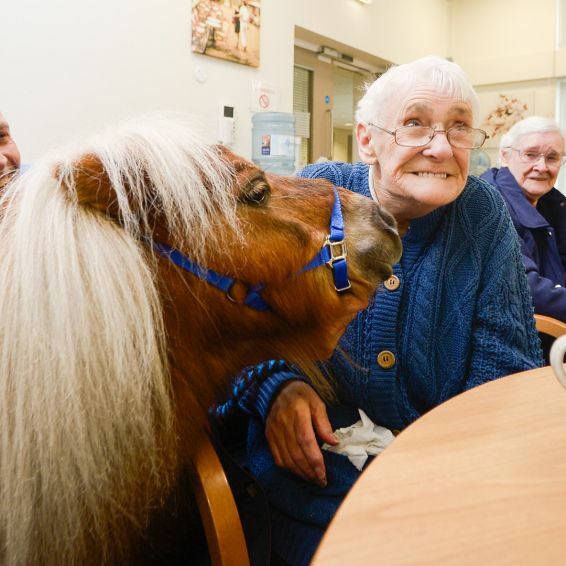 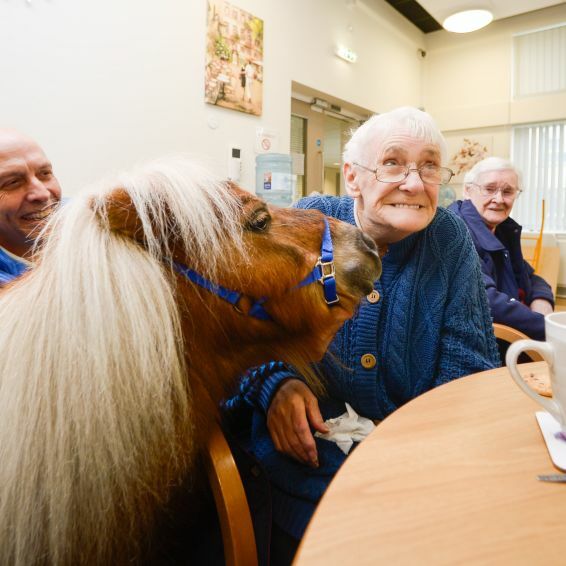 A pair of small ponies made a big difference to older tenants in Glasgow when they dropped in for a visit. 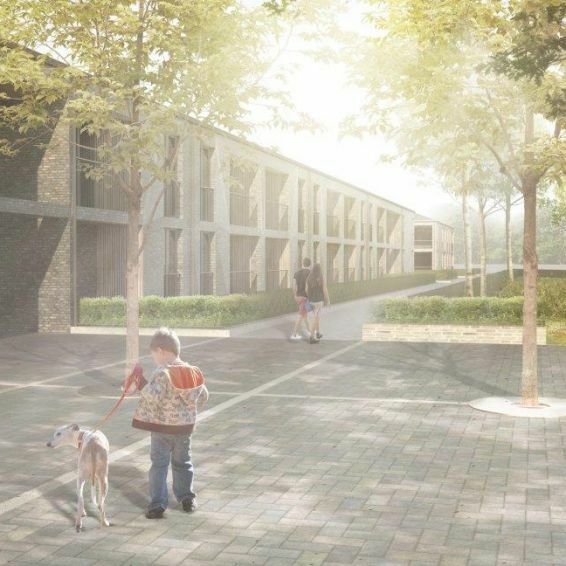 We would like to thank everyone who responded to our consultation on how we let our homes. 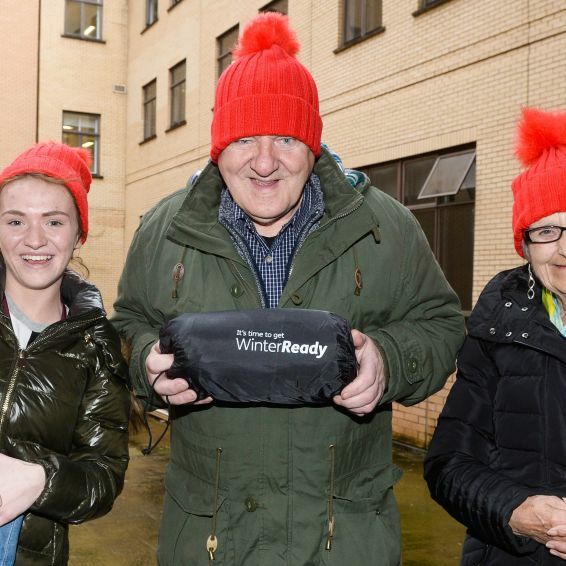 More than 15,000 older Glaswegians are set to benefit from a £100 winter warmer. 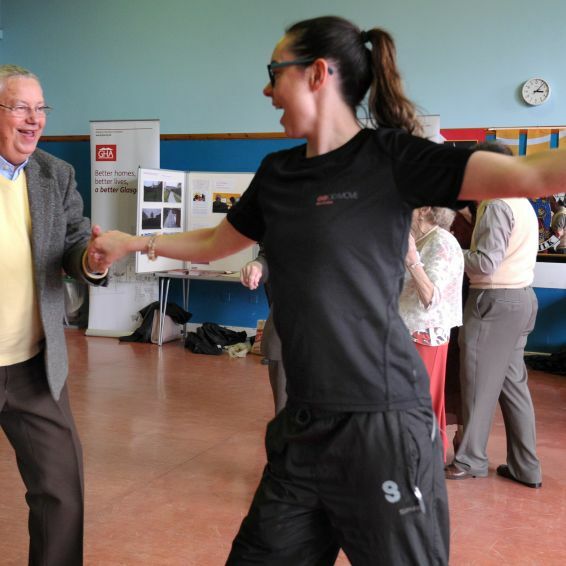 A new community hall in Castlemilk is bringing older GHA tenants together and helping them socialise. 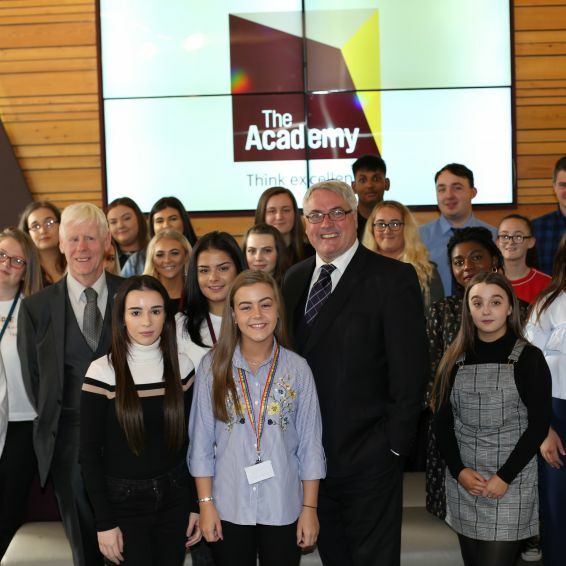 Scotland's largest social landlord has been awarded one of Europe’s most prestigious prizes for business excellence. 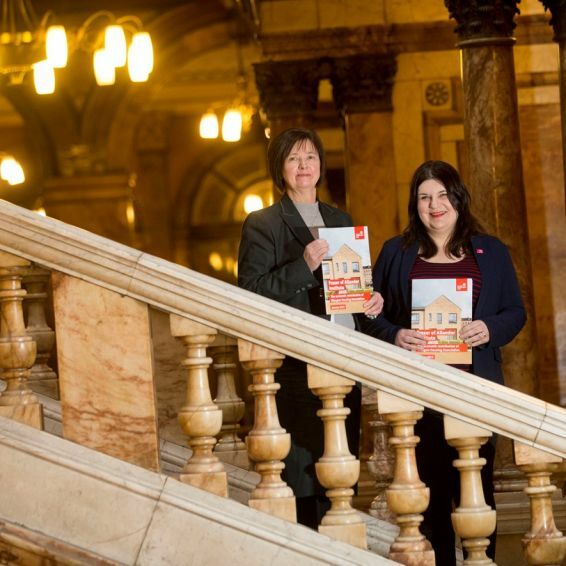 The latest issue of the Key – the magazine for GHA tenants – is out now. 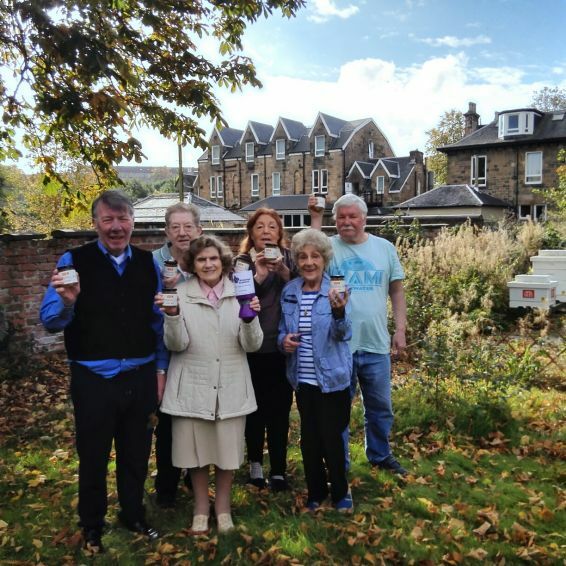 Scotland's largest social landlord has been shortlisted for one of Europe’s most prestigious prizes for business excellence. 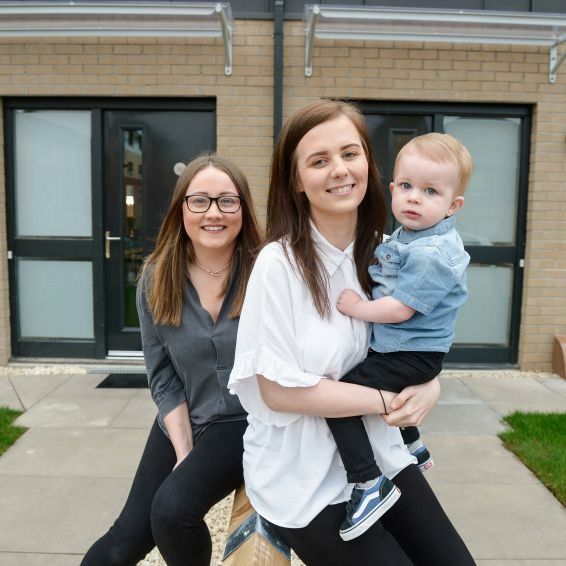 New GHA homes in the south of Glasgow are providing modern spacious places to live – and bringing families closer together at the same time. 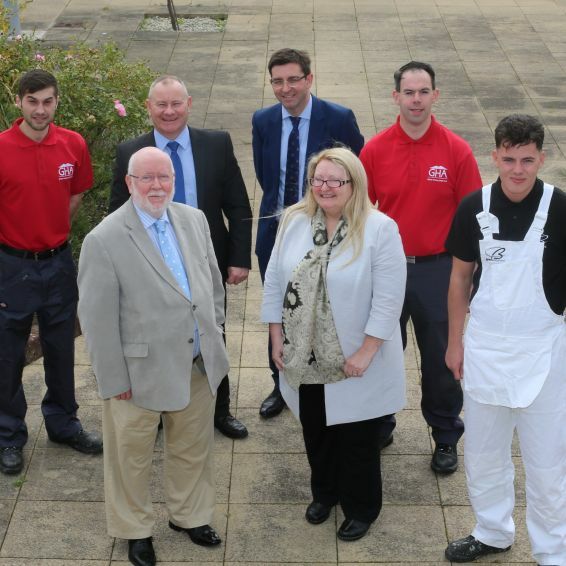 A new improved £33 million repairs service is being rolled out to thousands of tenants and factored homeowners across Wheatley Group communities in the west of Scotland. 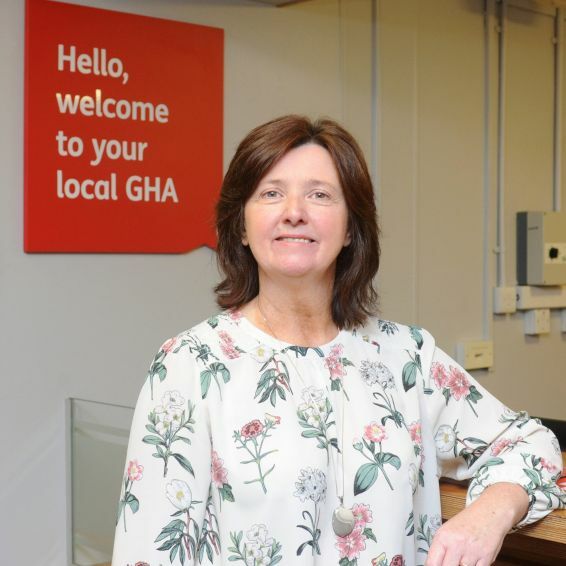 Earlier today (Friday, September 8) the Direct Debit service provider Allpay accidentally took two rental payments from a number of GHA tenants. 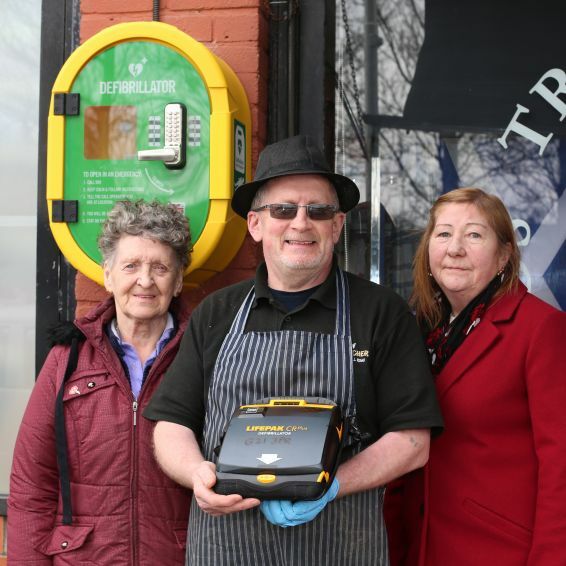 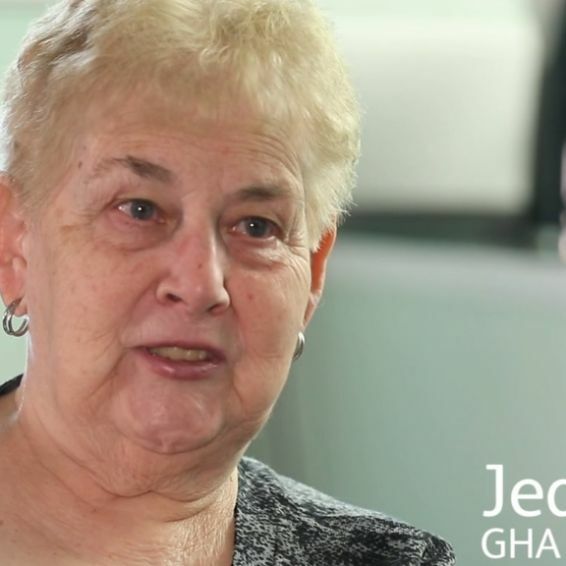 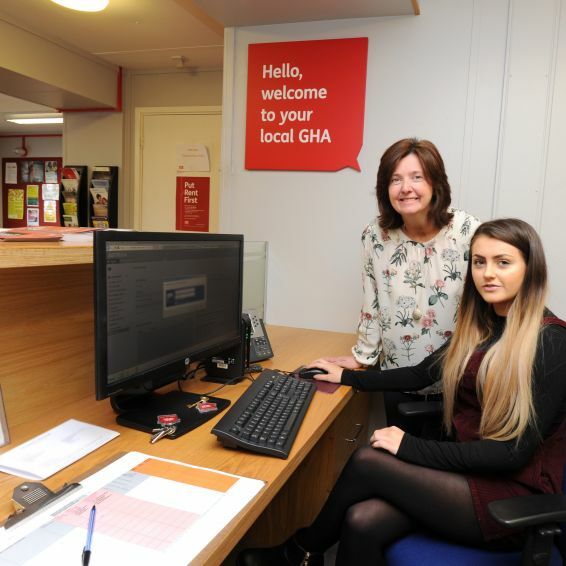 GHA is helping people grow in confidence and improve their skills. 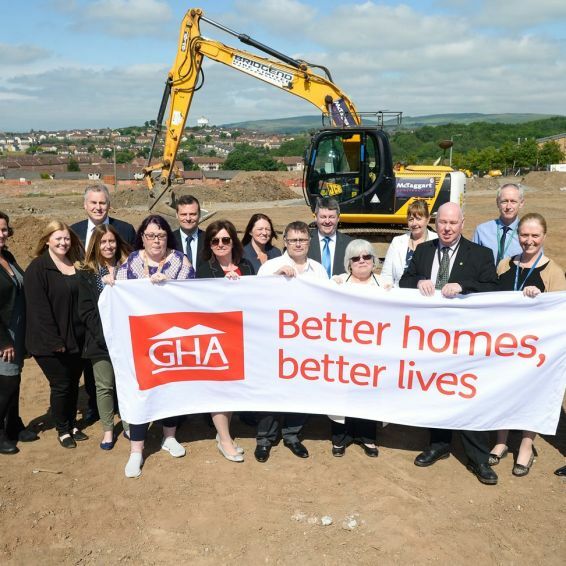 GHA unveils 105 affordable homes at Govan tram depot site as Wheatley announces further £65 million of private investment. 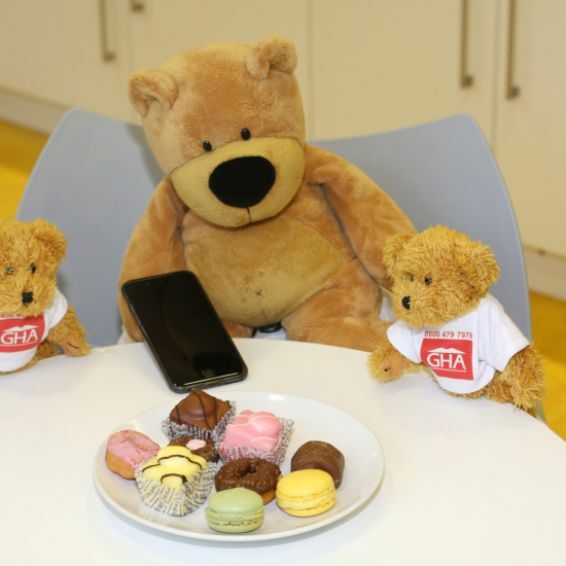 The August 2017 issue of the Key – the magazine for GHA tenants – is out this week. 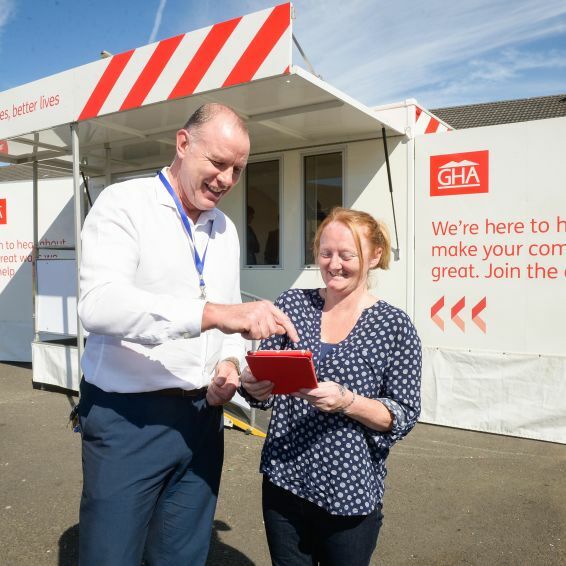 GHA’s new homes not only provide modern, spacious places for tenants to live – they’re helping people into work at the same time. 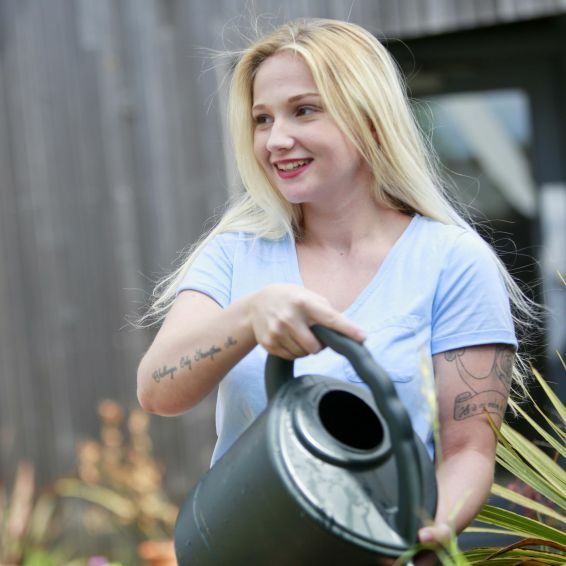 The Routes into Care training course helped tenants increase their skills, land a job – and make a difference to other people’s lives. 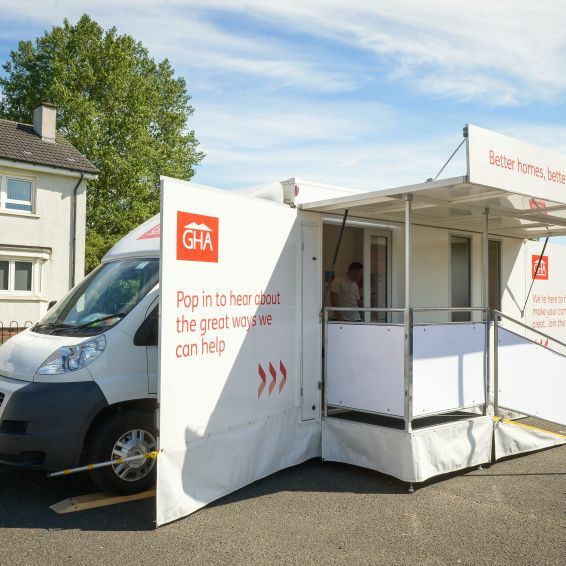 Our GHA van is out and about in the North East, helping us get closer to our customers. 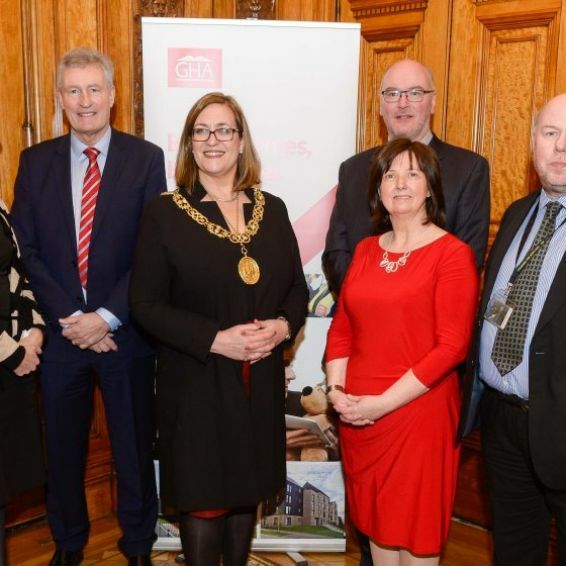 Thousands of the most vulnerable and disadvantaged people in Scotland’s biggest city will be given a personal money mentor as part of a pioneering new scheme to tackle poverty and inequality. 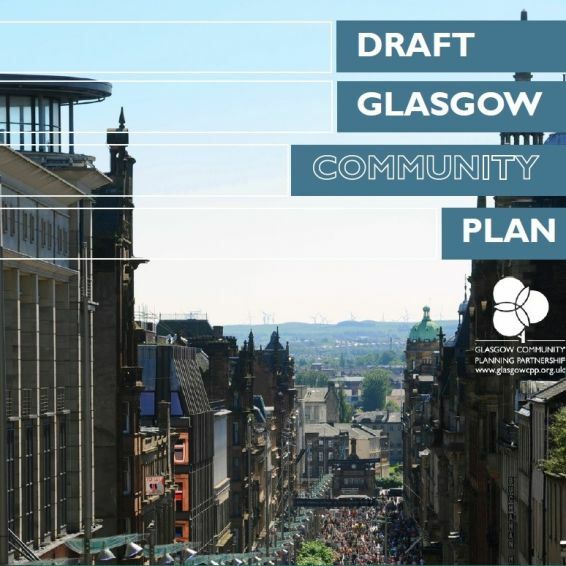 Views are being sought on Glasgow's Draft Community Plan – covering everything from health and wealth to jobs and childcare. 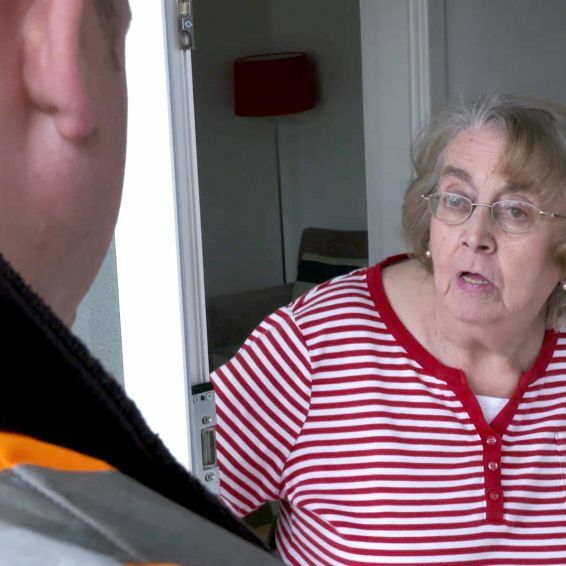 We have today set up a helpline for any residents with concerns after the tragic fire in a London tower block. 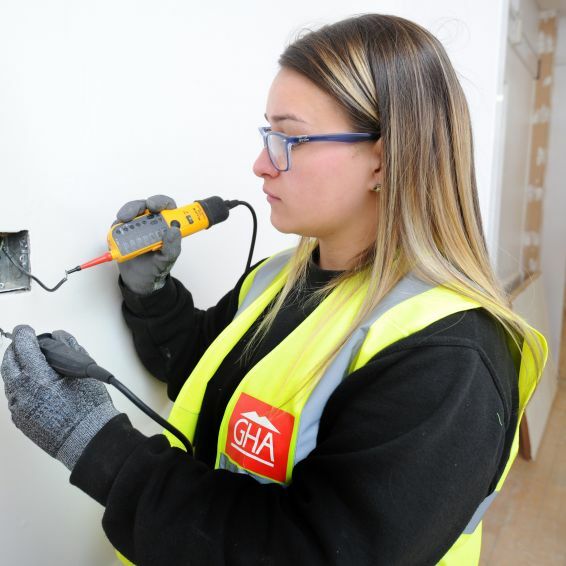 The June 2017 issue of the Key – the magazine for GHA tenants – is out this week. 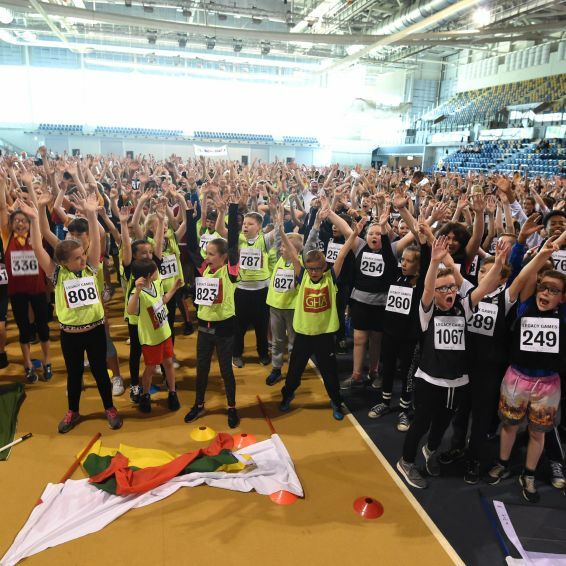 Almost 1000 East End schoolkids were going for gold at this year’s FARE Legacy Games. 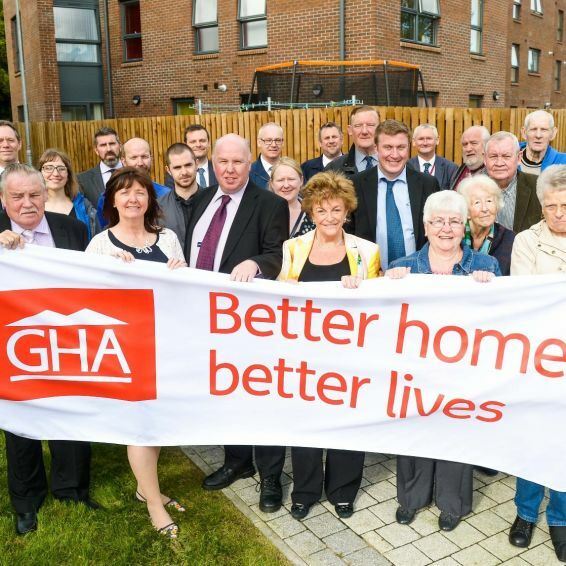 GHA is all about creating ‘Better homes, better lives, a better Glasgow’. 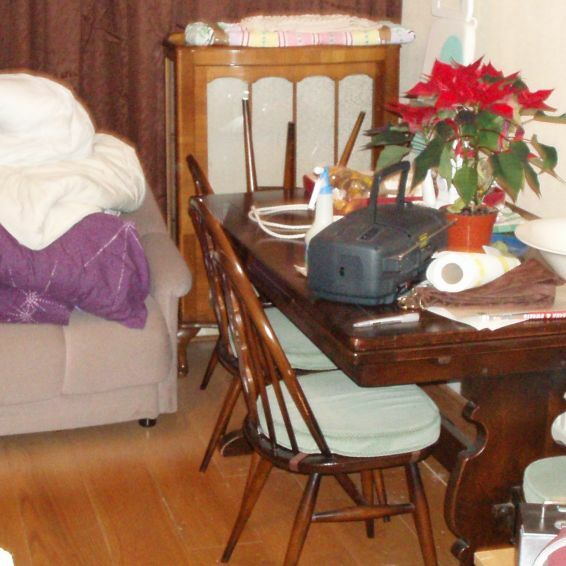 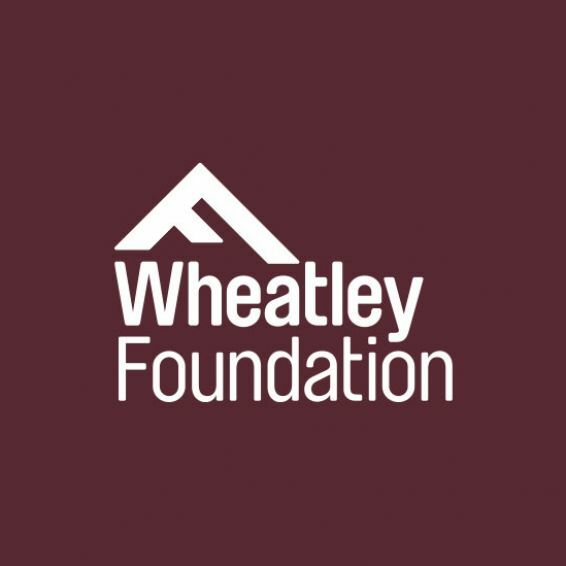 Wheatley Group is highlighting an issue that is more widespread than many people think – hoarding. 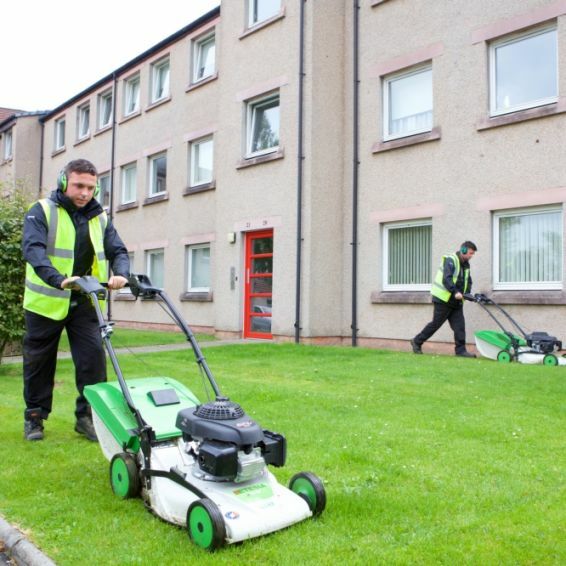 Housing estates across central Scotland are being put under the microscope by Keep Scotland Beautiful in a new scheme to make communities great. 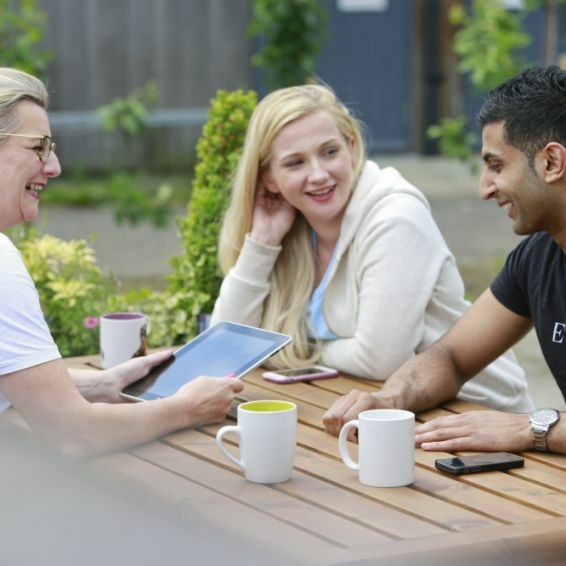 We're offering lifeline support to tenants and their families to pursue their dreams of going to university. 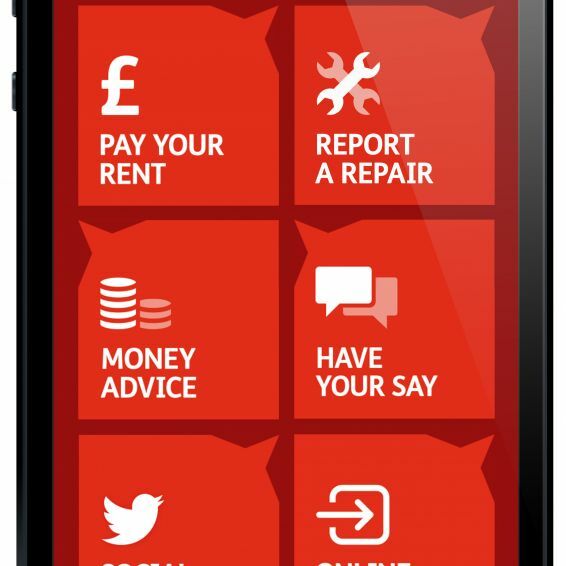 Join Ted and see how a My GHA online services account makes it simple to pay rent and report repairs. 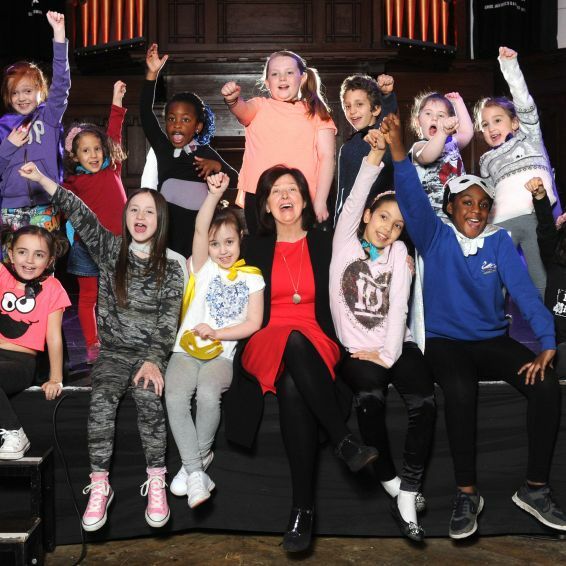 Children from some of Scotland’s most disadvantaged communities are to get their first experience of the theatre, thanks to a new partnership. 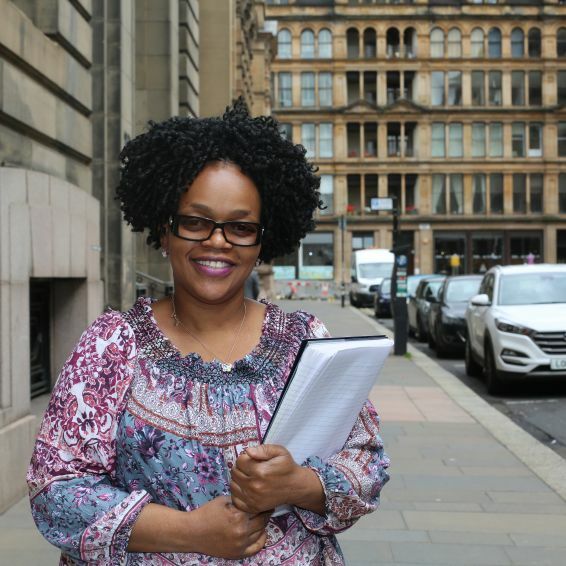 Our African Housing Forum helps tenants make their voices heard – and spreads the word about job opportunities at the same time. 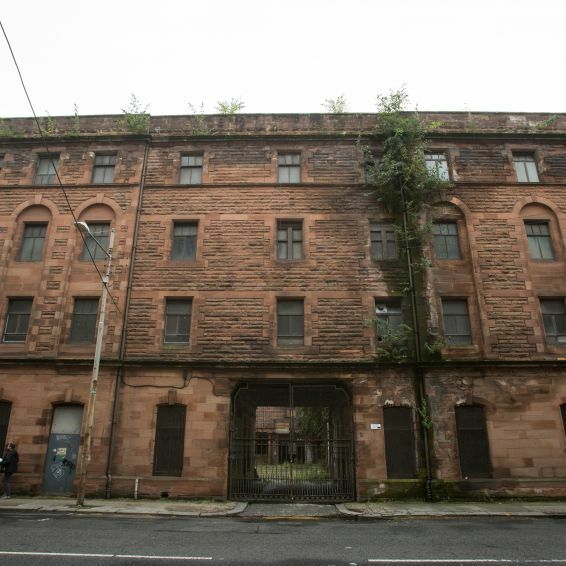 A stable block which was home to dozens of working horses in Glasgow is to be turned into flats for mid-market rent. 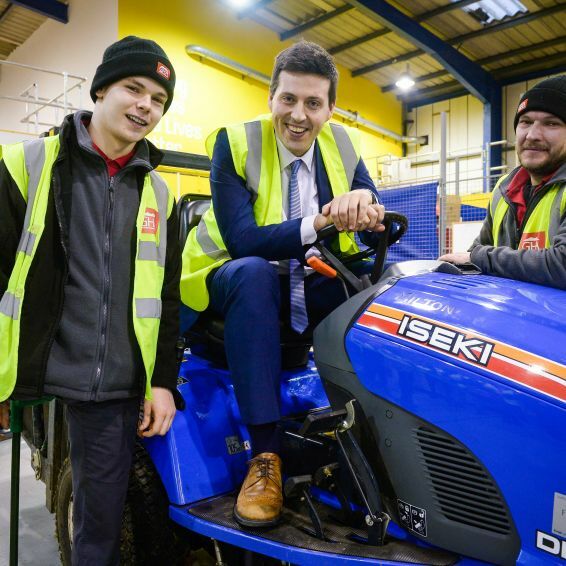 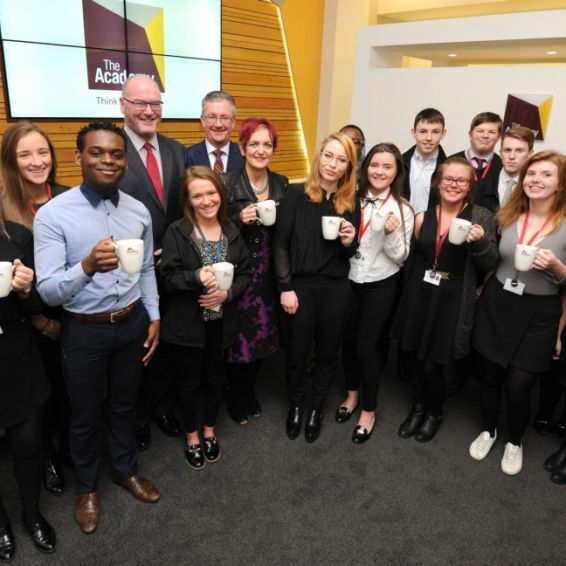 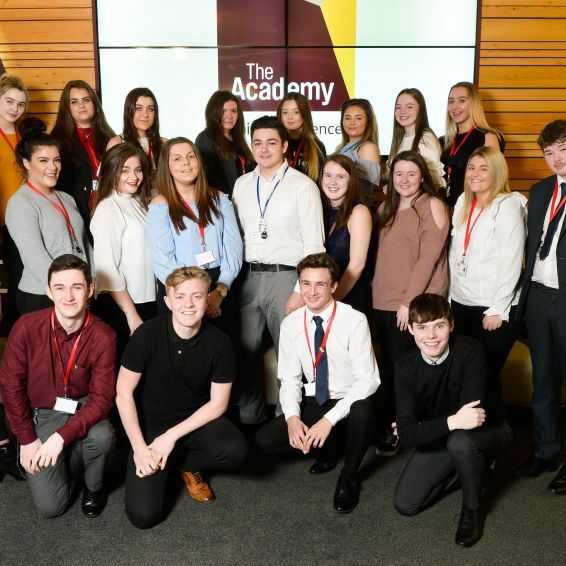 Ninety young people from some of Scotland’s most deprived communities are being given the chance to kickstart their career through new apprenticeships. 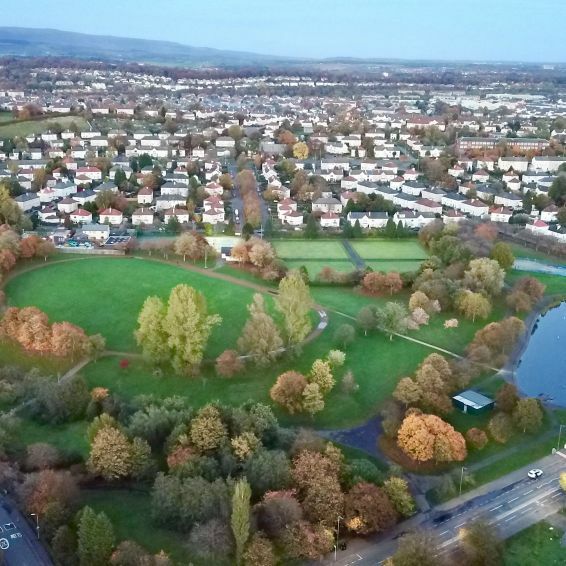 Work has started on 150 new homes as part of plans to transform a community in the south of Glasgow. 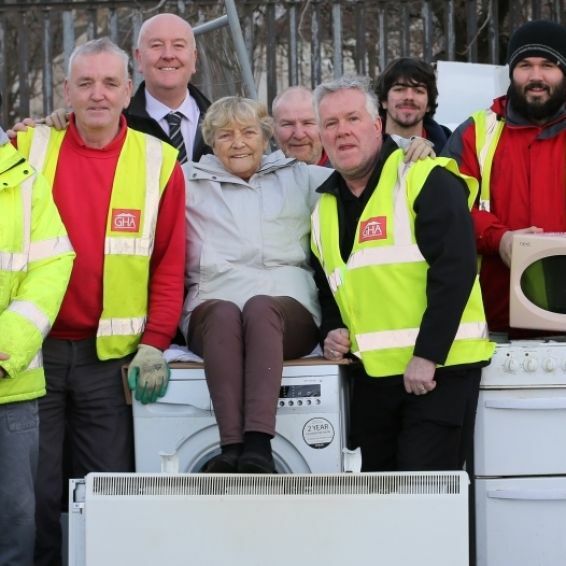 Environmental staff in the south of Glasgow raised money for good causes by recycling scrap metal. 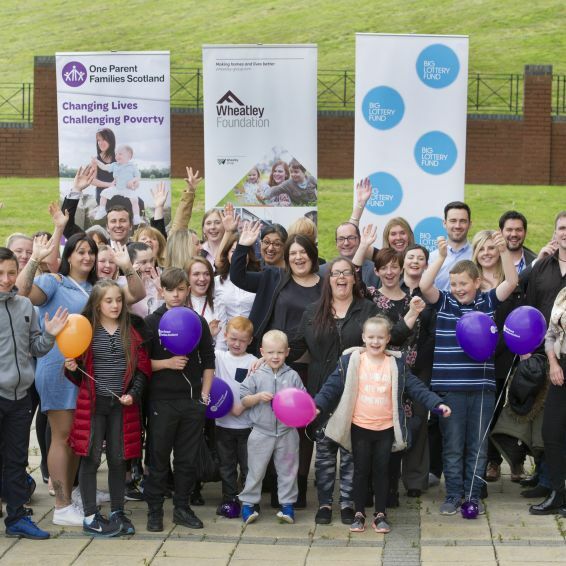 A new charitable trust targeting poverty and social exclusion in the most deprived communities in Scotland is set to reach up to 7000 people in its first year. 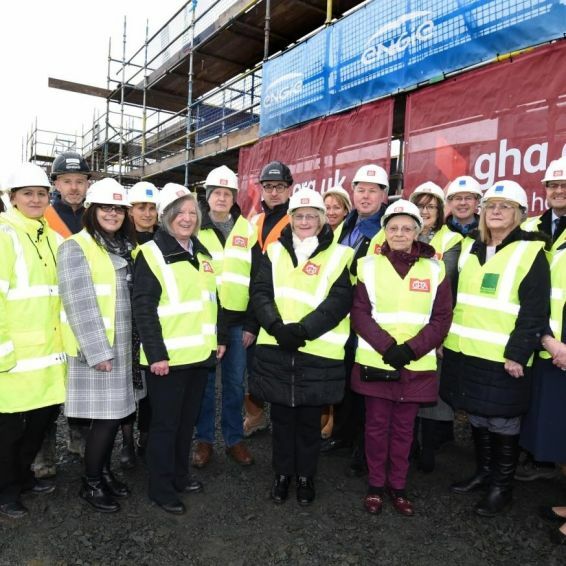 One of GHA’s largest developments of new social housing is on track for completion next year. 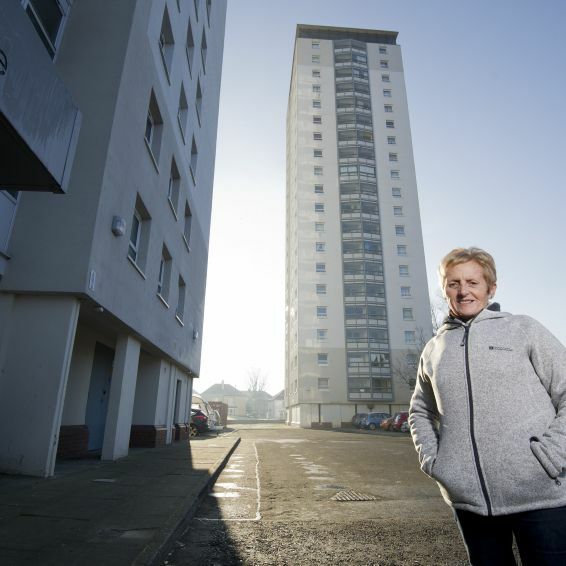 More than 50 new affordable homes are taking shape as part of a £20million regeneration project in Glasgow’s north-west. 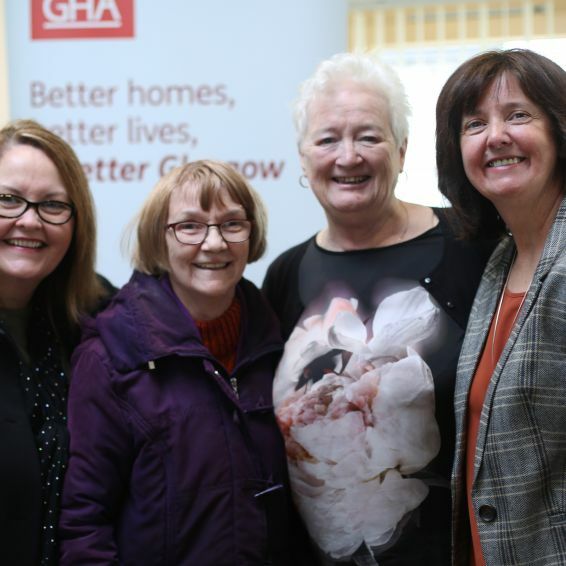 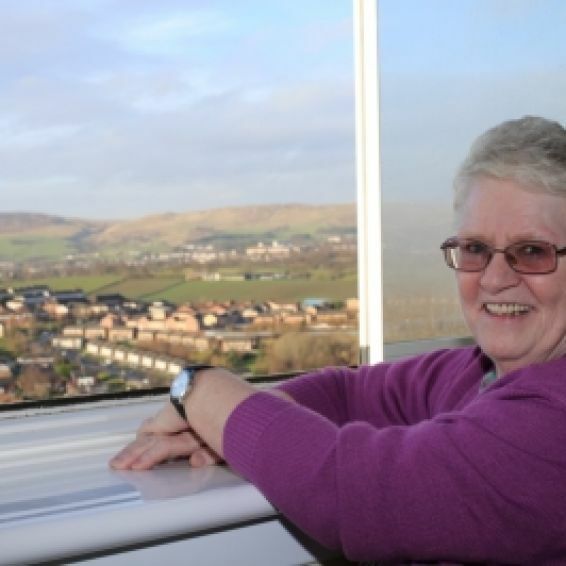 The new Chair of Scotland’s largest social landlord, Glasgow Housing Association (GHA), is Barmulloch tenant Bernadette Hewitt. 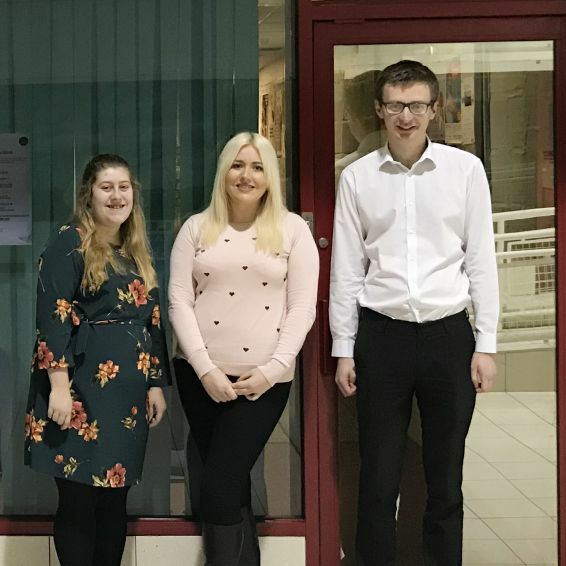 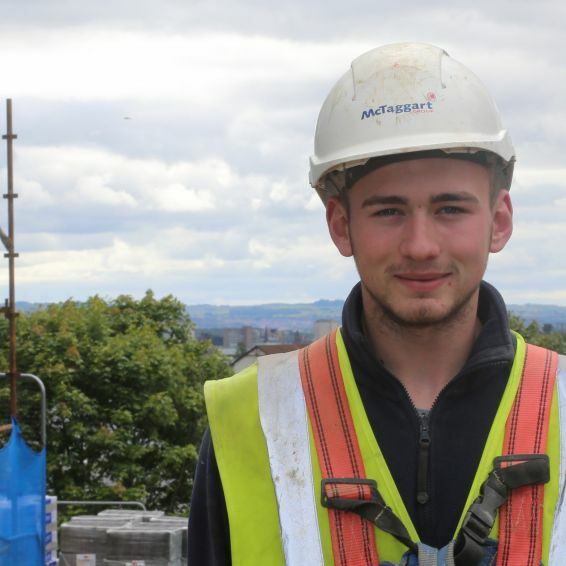 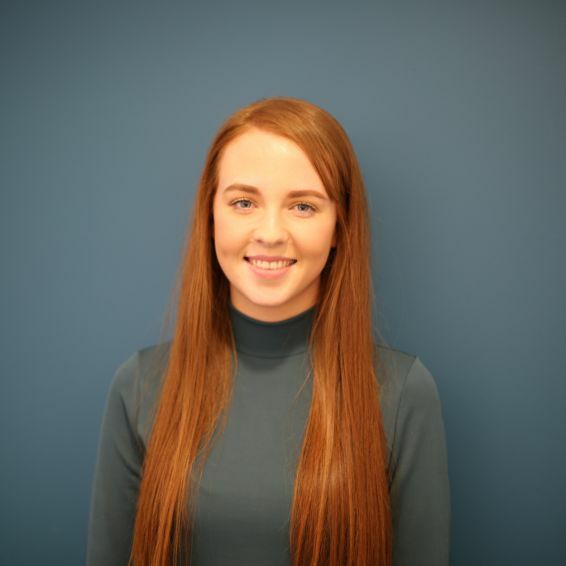 Scotland’s largest housing, care and property management group has doubled this year its number of Modern Apprentices. 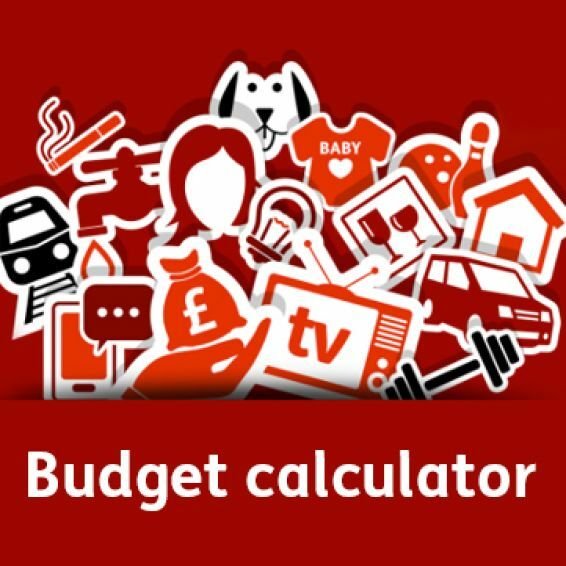 A new budget calculator is helping GHA tenants manage their money. 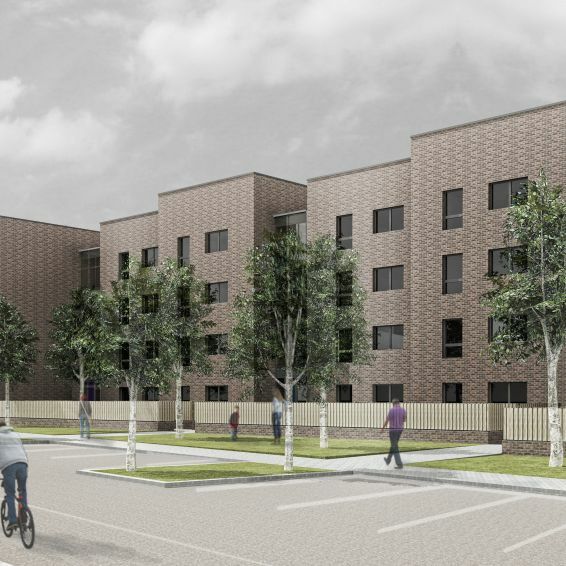 Almost 50 new affordable homes are taking shape in the latest phase of a major regeneration project in the south side of Glasgow. 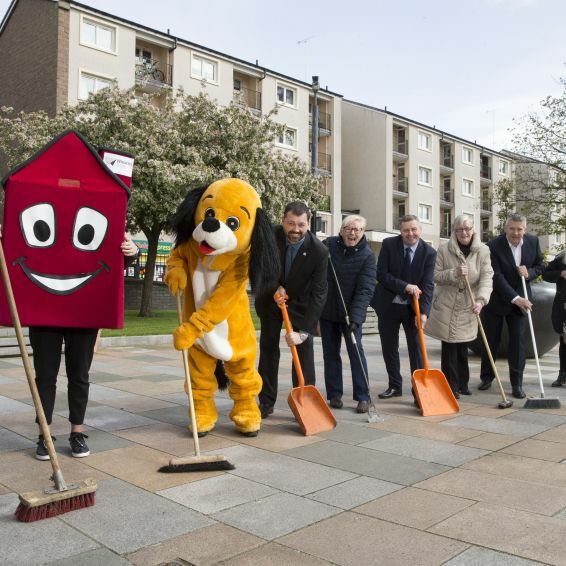 An innovative £4.3million district heating scheme in the south side of Glasgow will save hundreds of GHA tenants money on their fuel bills. 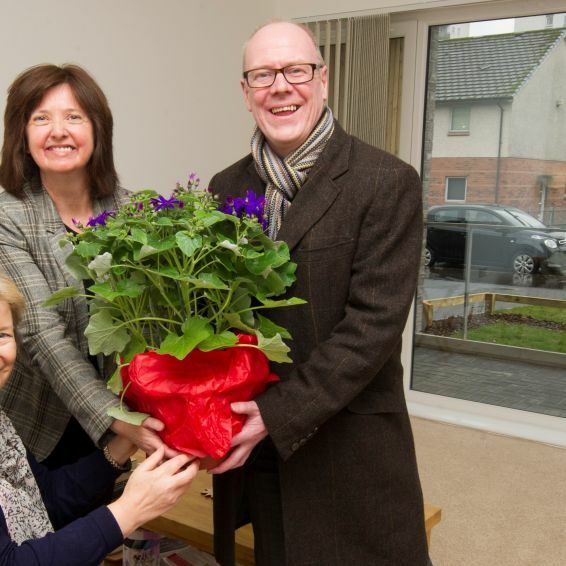 A GHA tenant who moved into a new community in the west of Glasgow says his new home has changed his life. 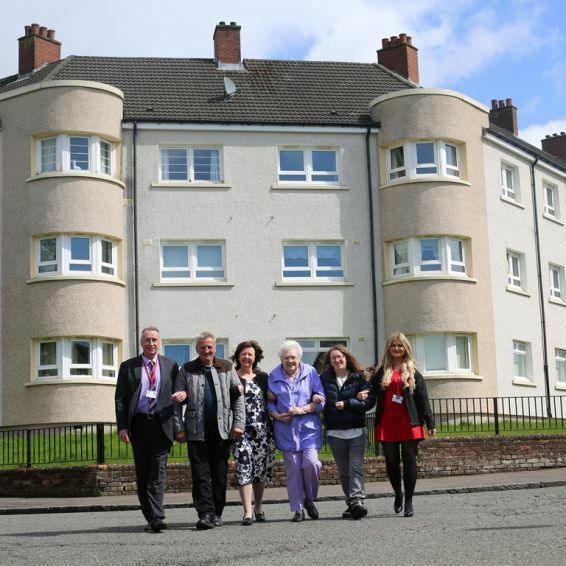 GHA tenants have the chance to hear more about plans for a new and improved repairs service. 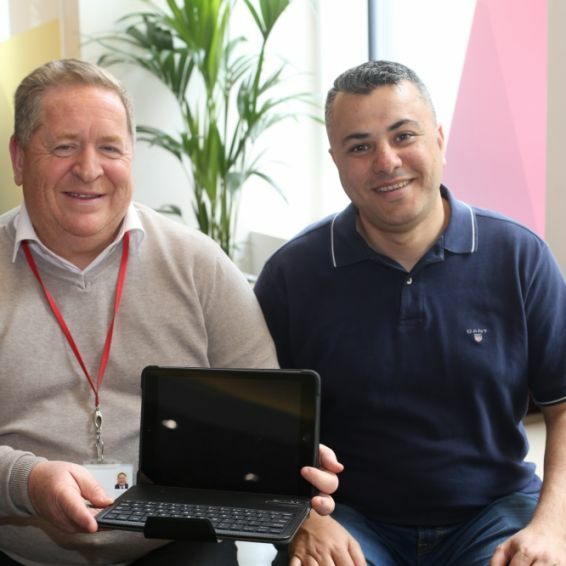 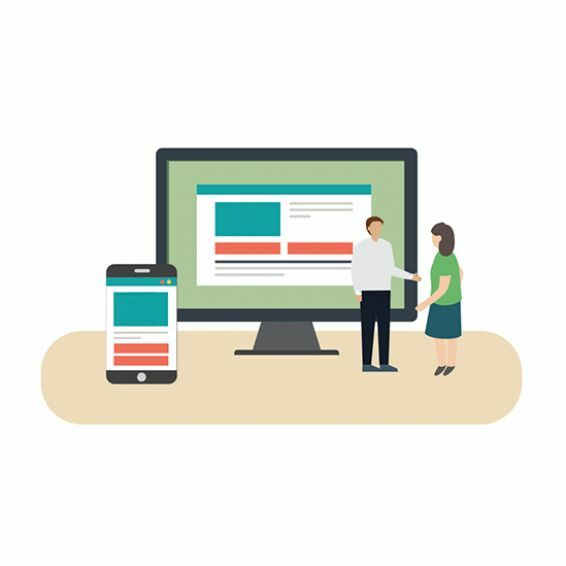 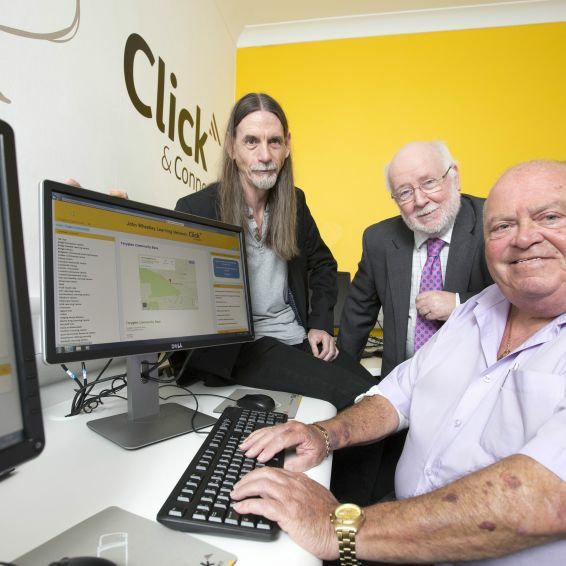 GHA has opened a new digital learning centre in Toryglen to give social housing tenants access to free online access and support. 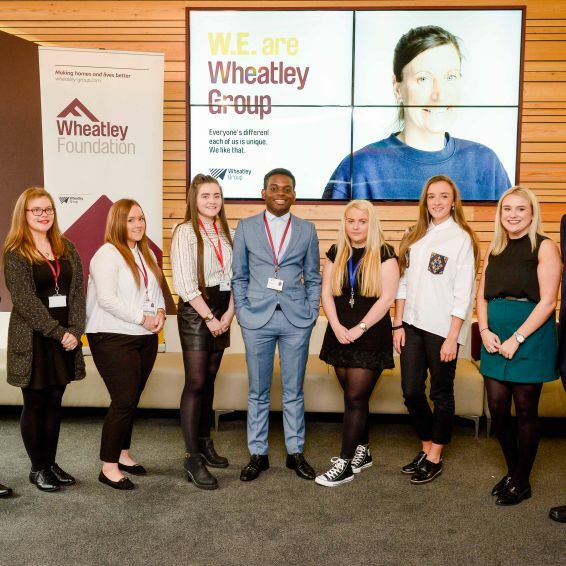 Wheatley Group, Cube's parent company, has announced it will invest more than £100 million over the next five years in maintaining and improving communities across Central Scotland. 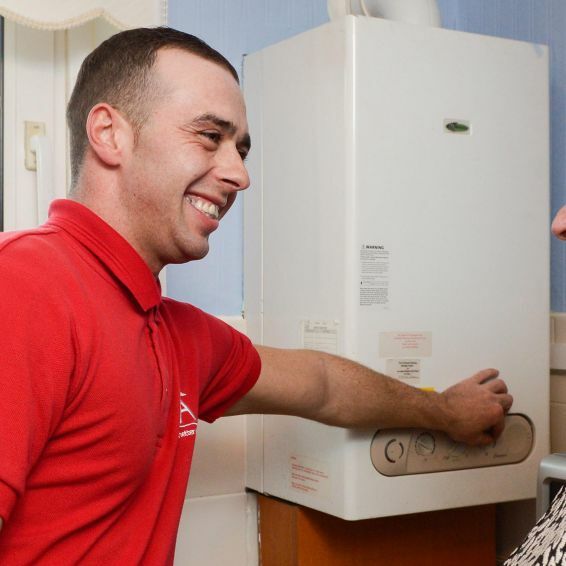 We would like your views on our proposals for improving our repairs service. 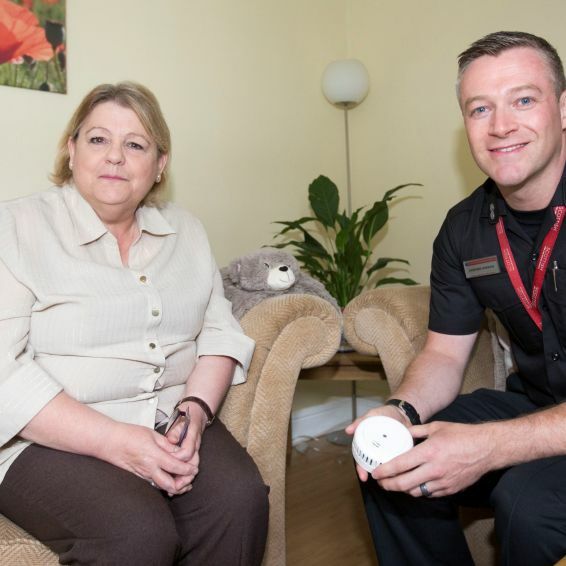 Tenants at a Queen’s Park sheltered housing complex are enjoying the buzz created by a brand new wildlife project. 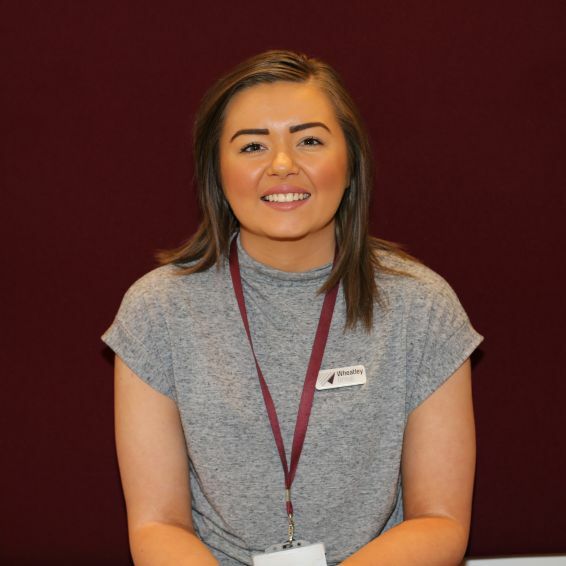 A Glasgow teenager has told how knowing she had a place on an apprenticeship scheme gave her hope after being diagnosed with cancer. 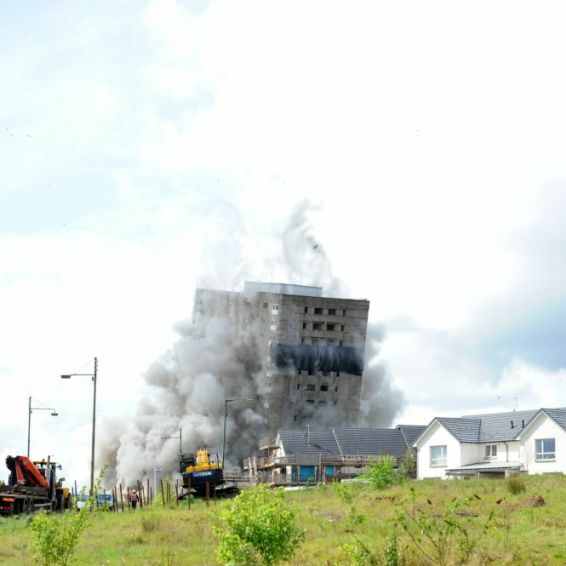 The latest step in the regeneration of a Glasgow community took place today when a block of flats was demolished to make way for new homes. 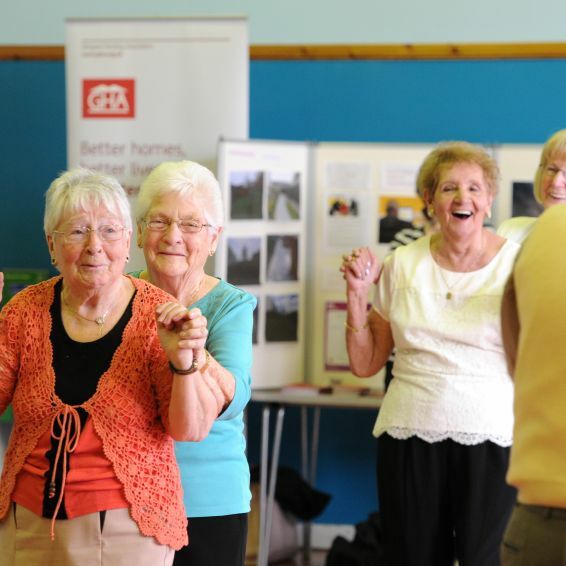 Older GHA tenants got the cha-cha-chance to put their best foot forward at a series of tea dances. 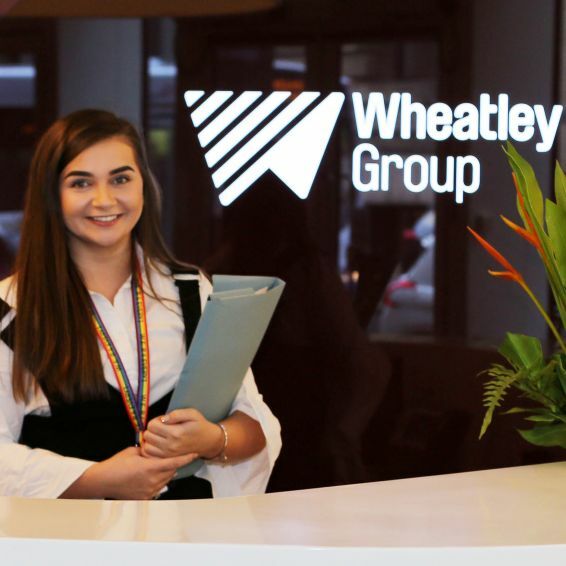 GHA's parent organisaton, Wheatley Group, is making a last call to recruit 37 new Modern Apprentices. 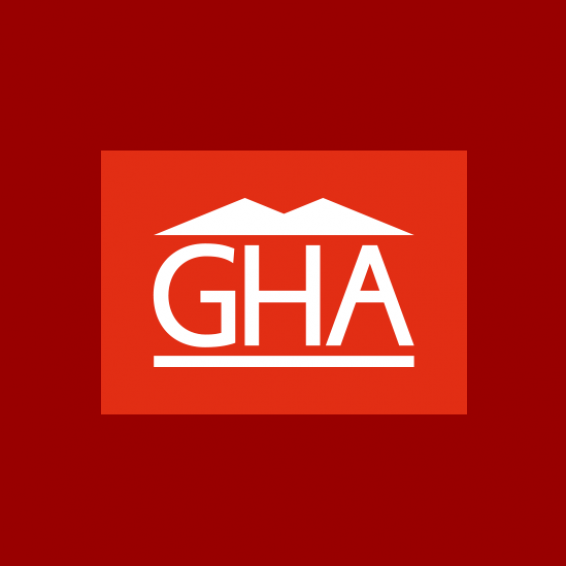 Keep in touch with GHA on the go thanks to our new smartphone App. 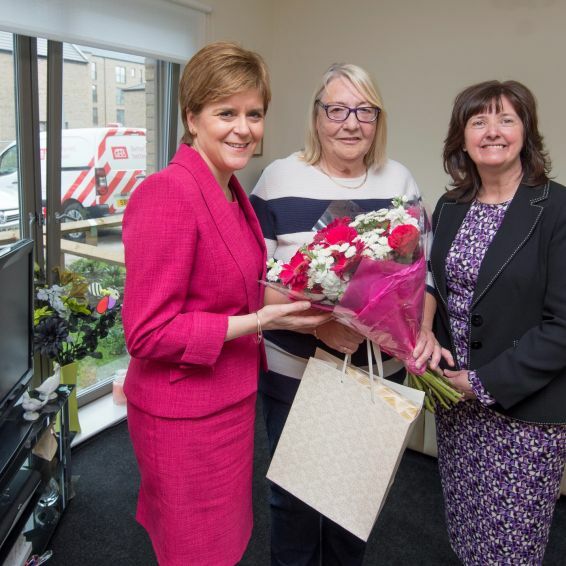 Care inspectors have given Scotland’s biggest social landlord a glowing report for its sheltered housing service. 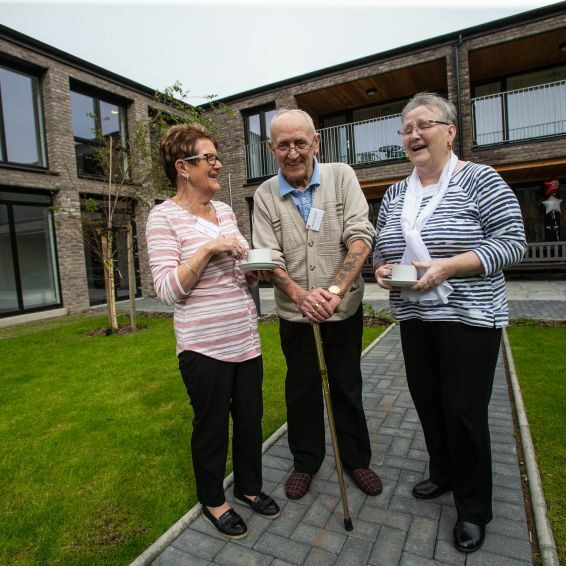 New homes in Barmulloch are bringing people together and helping create a real sense of community.